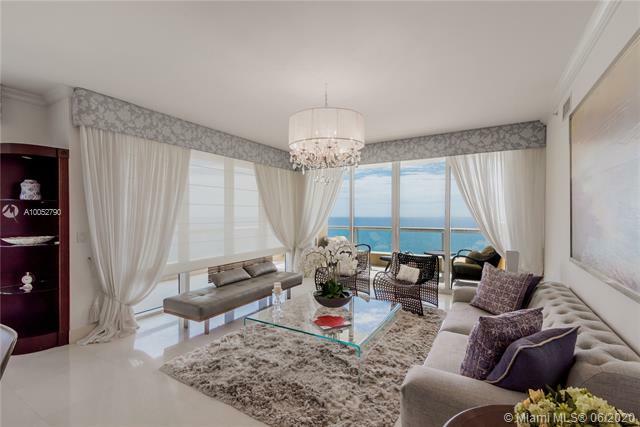 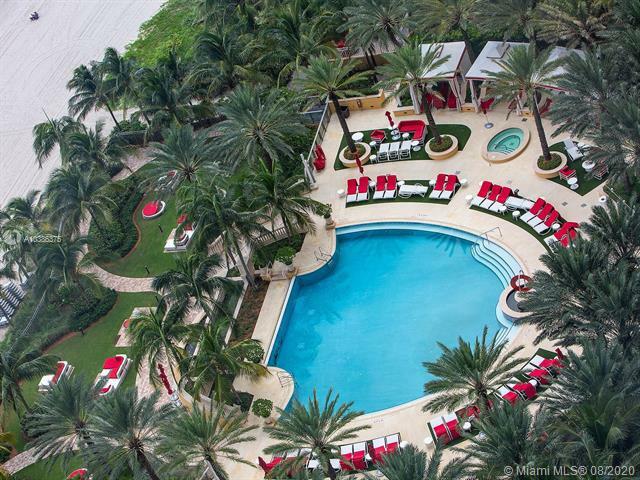 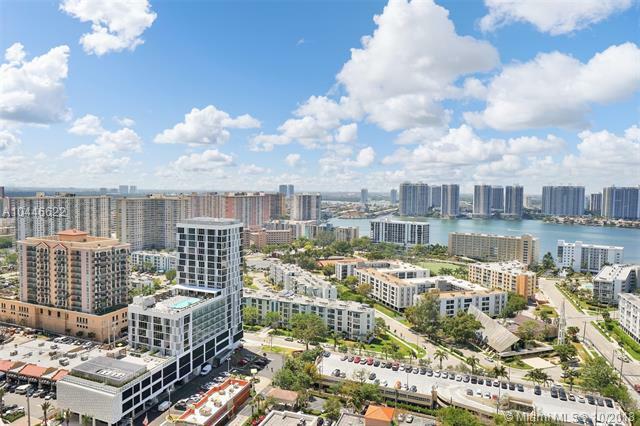 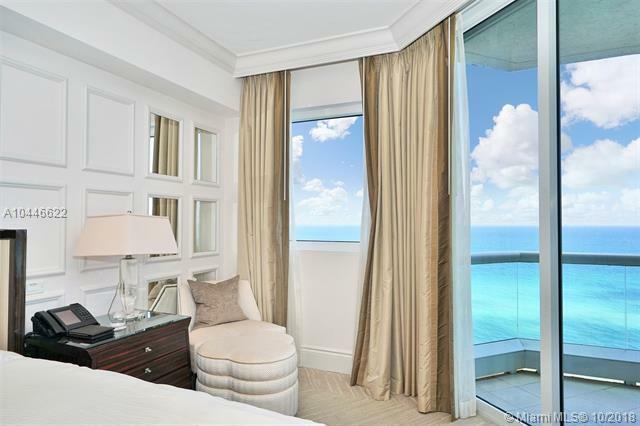 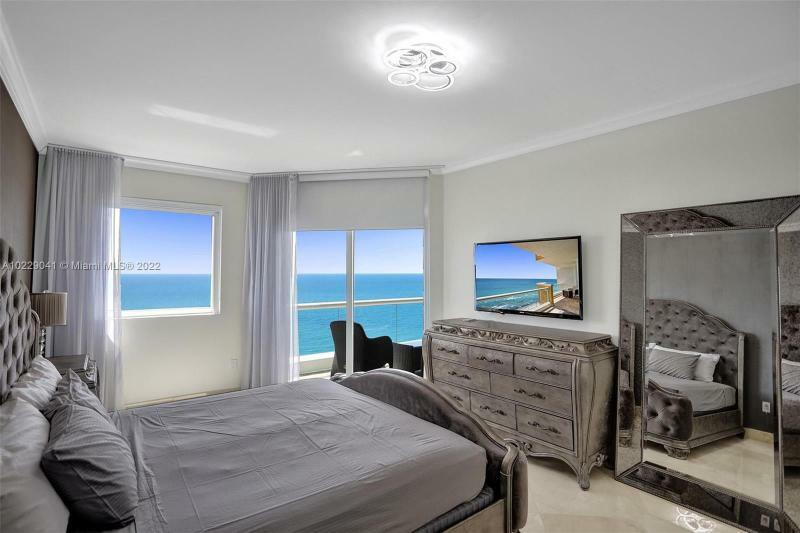 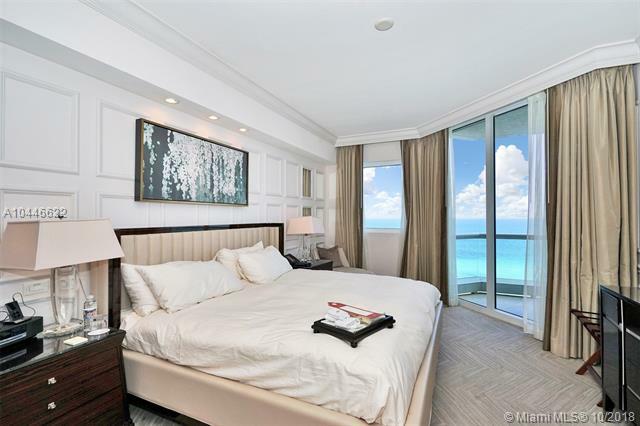 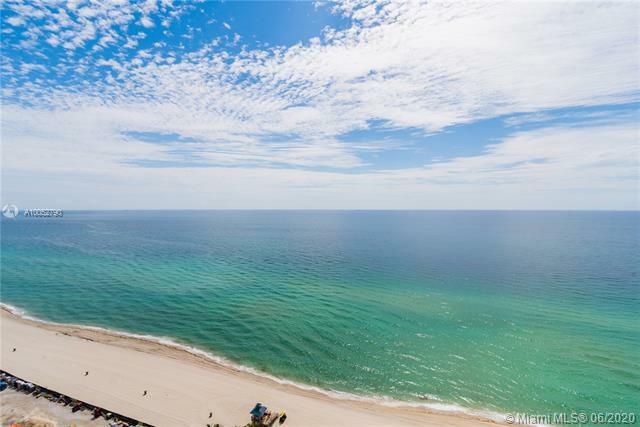 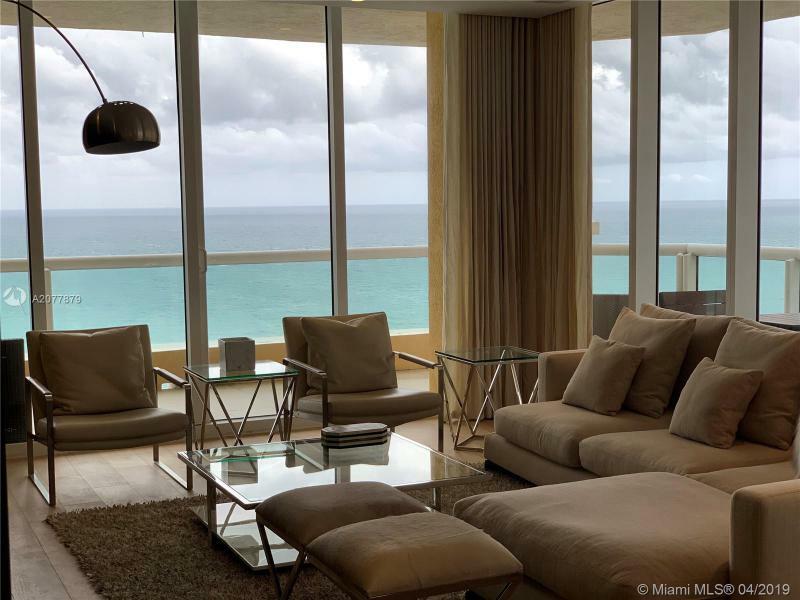 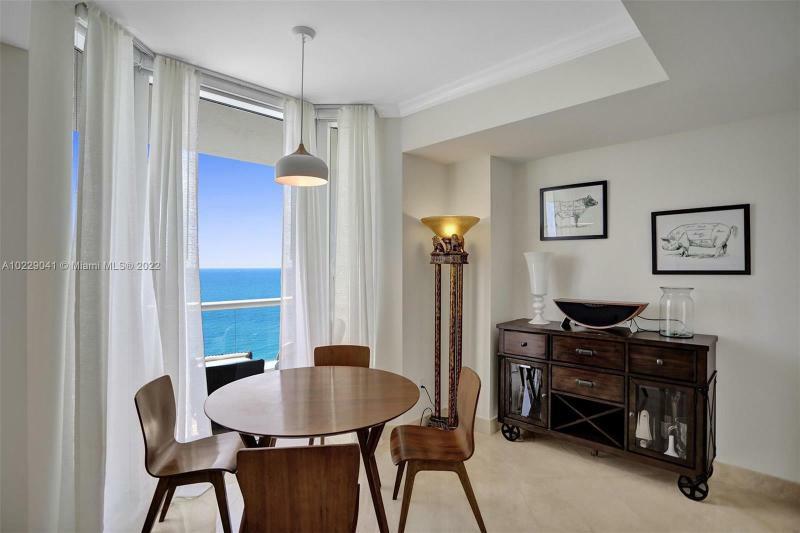 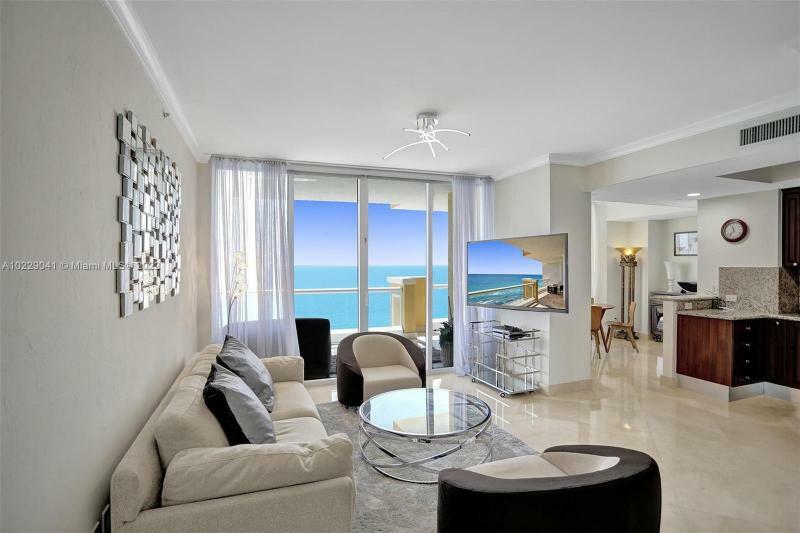 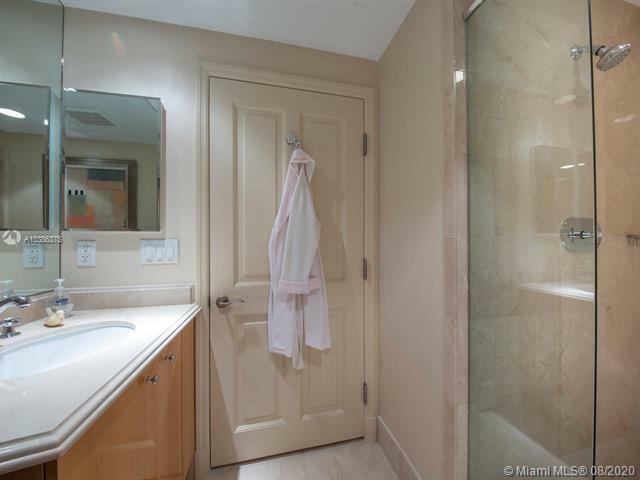 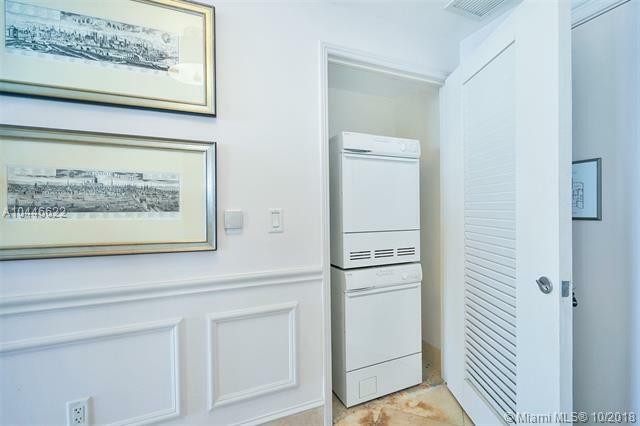 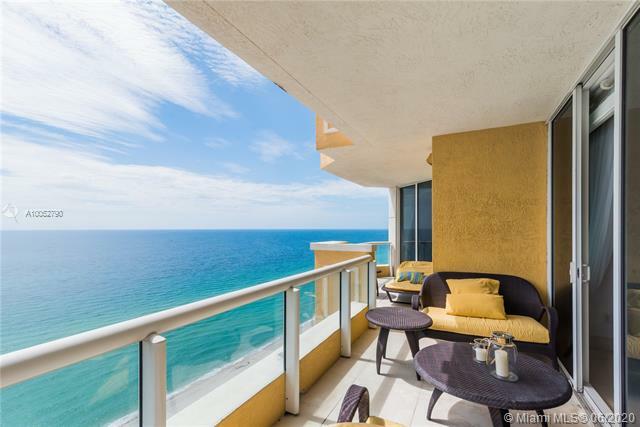 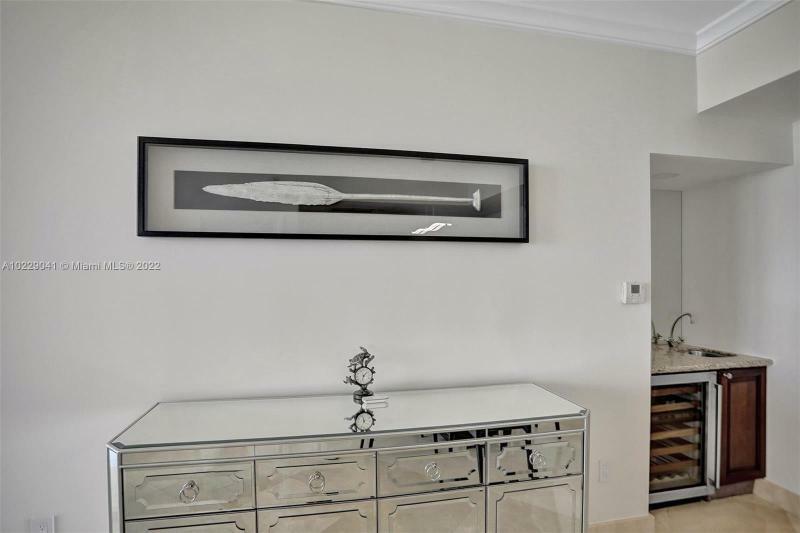 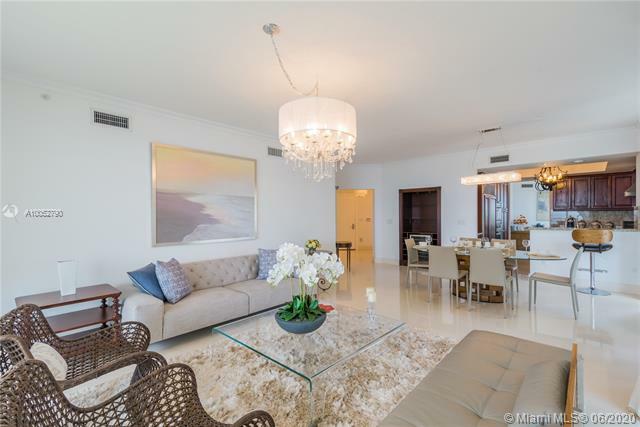 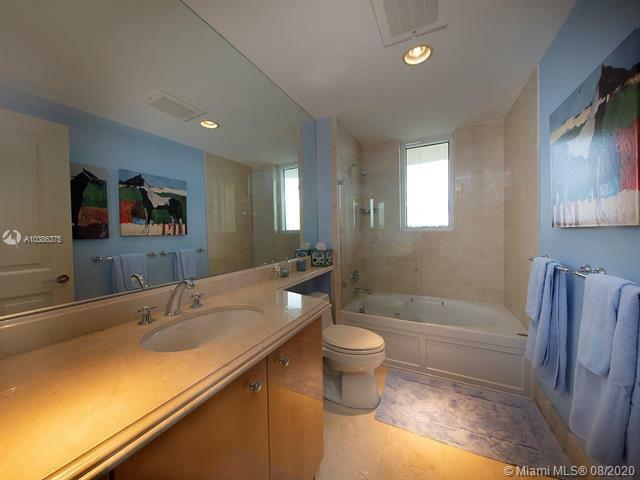 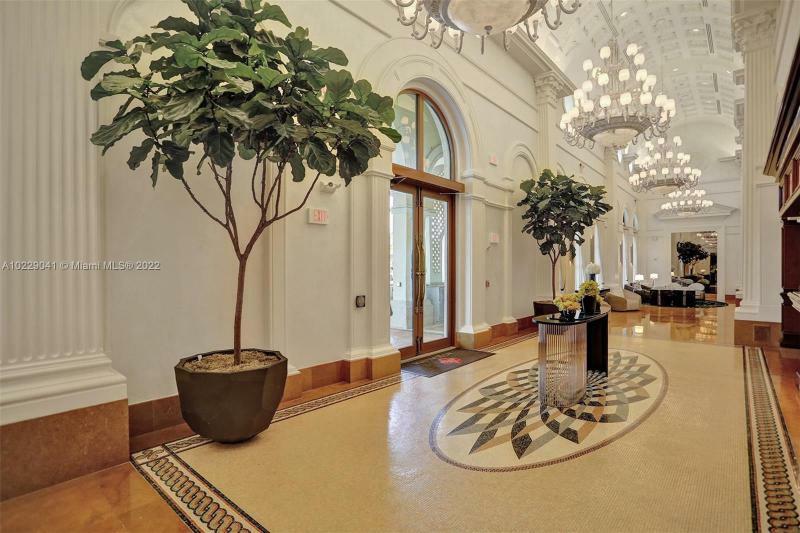 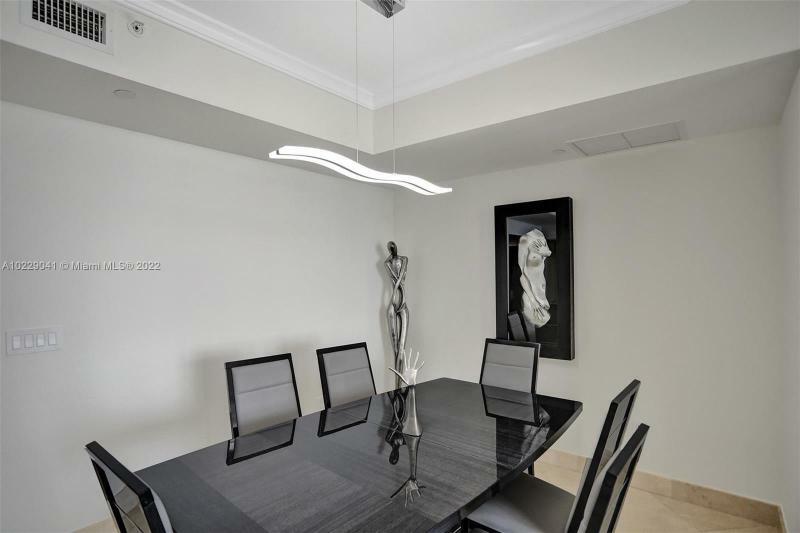 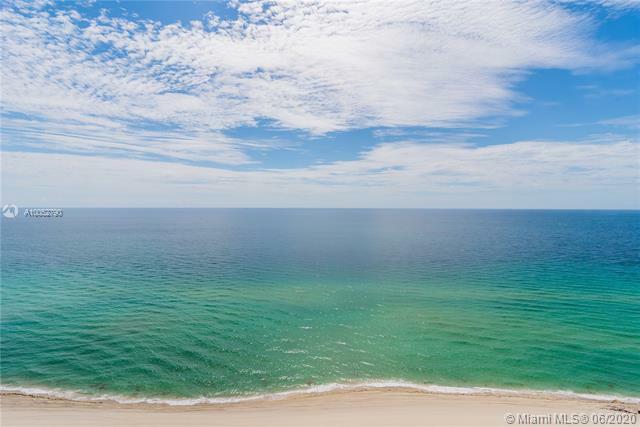 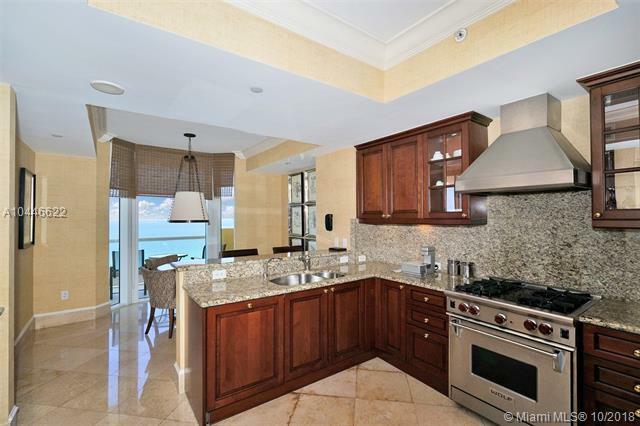 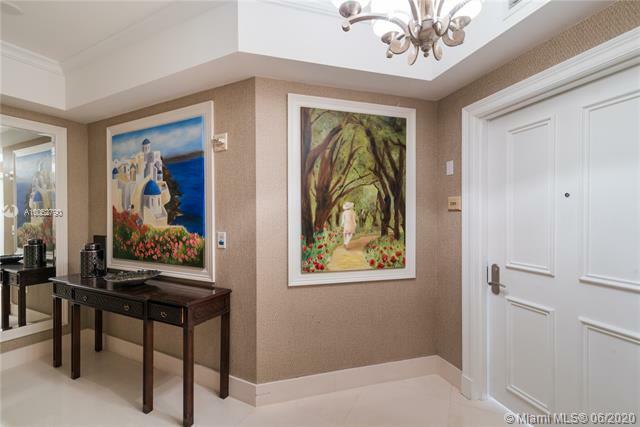 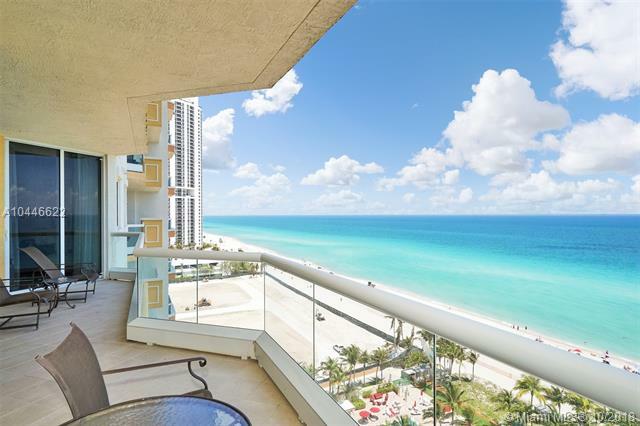 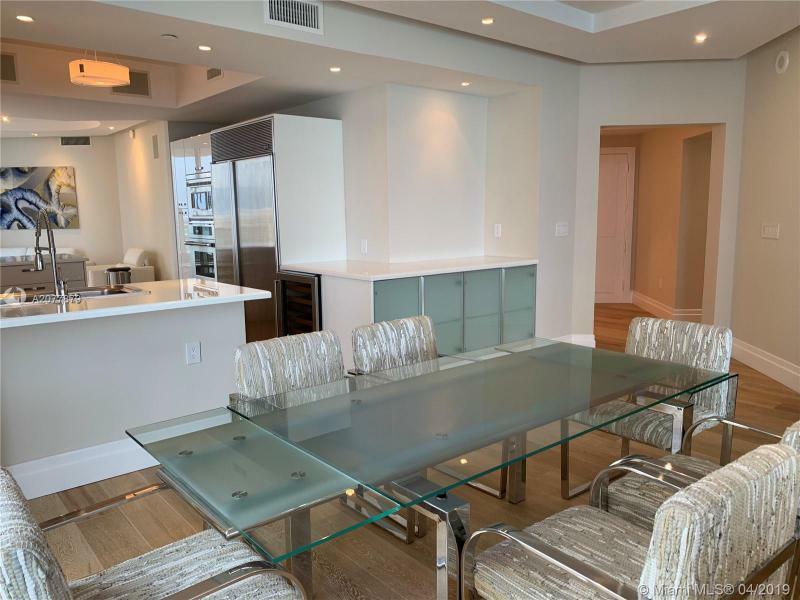 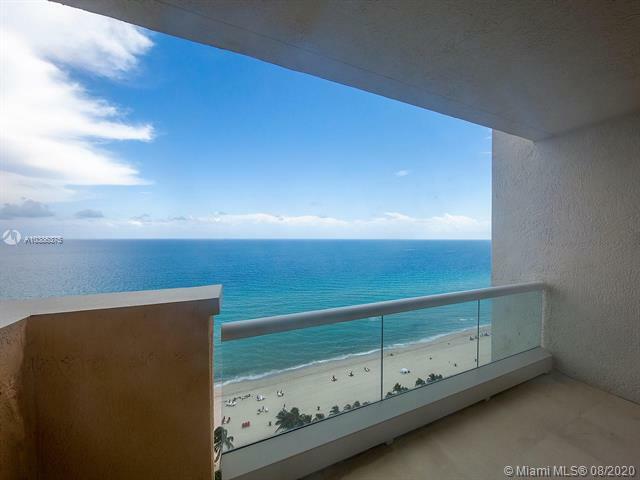 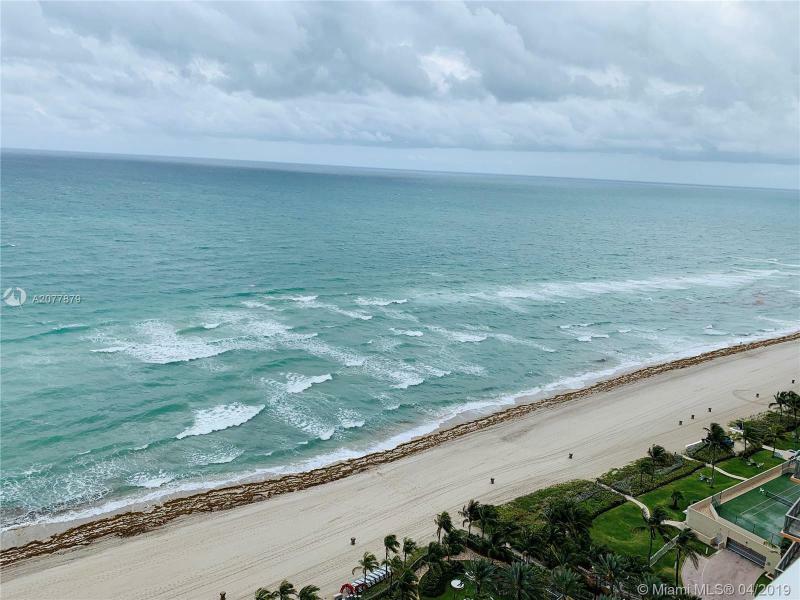 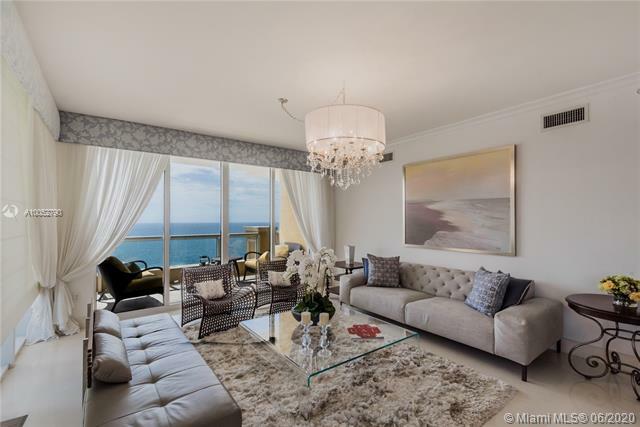 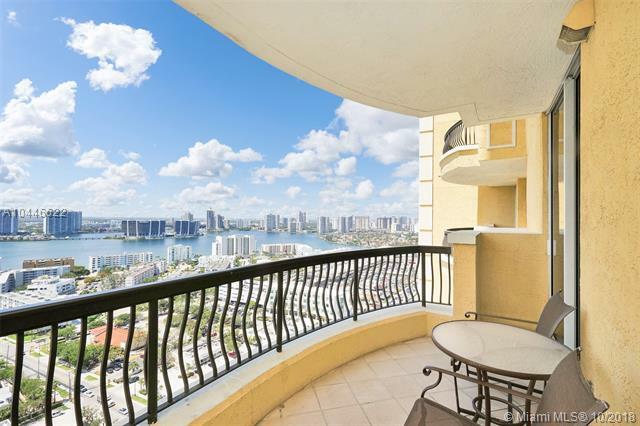 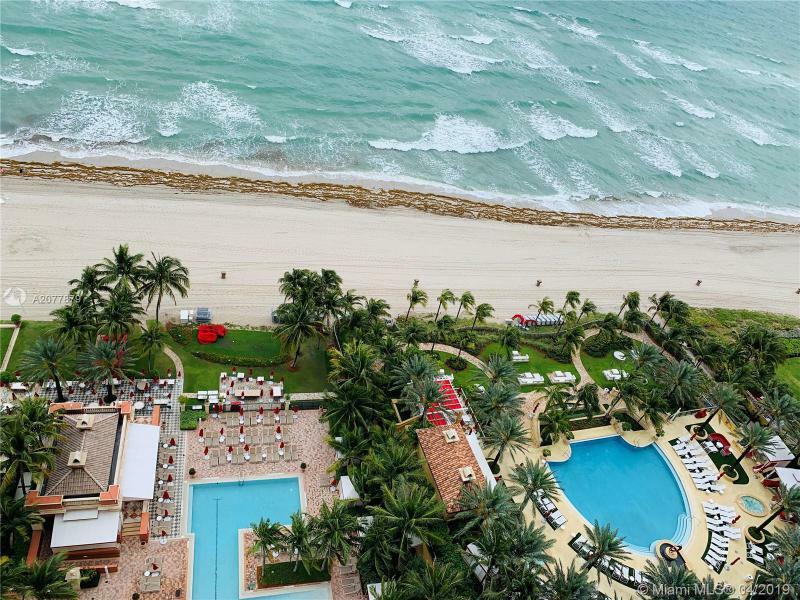 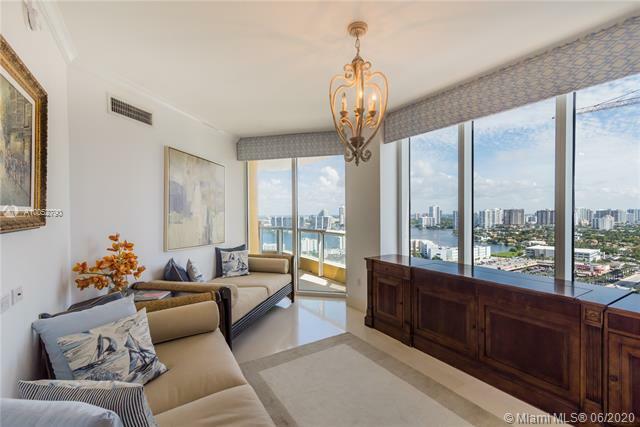 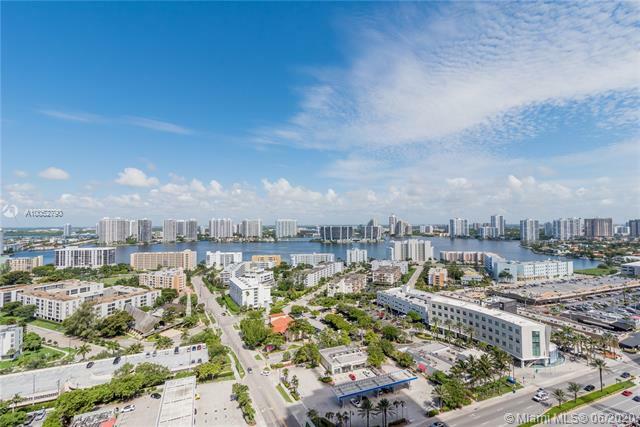 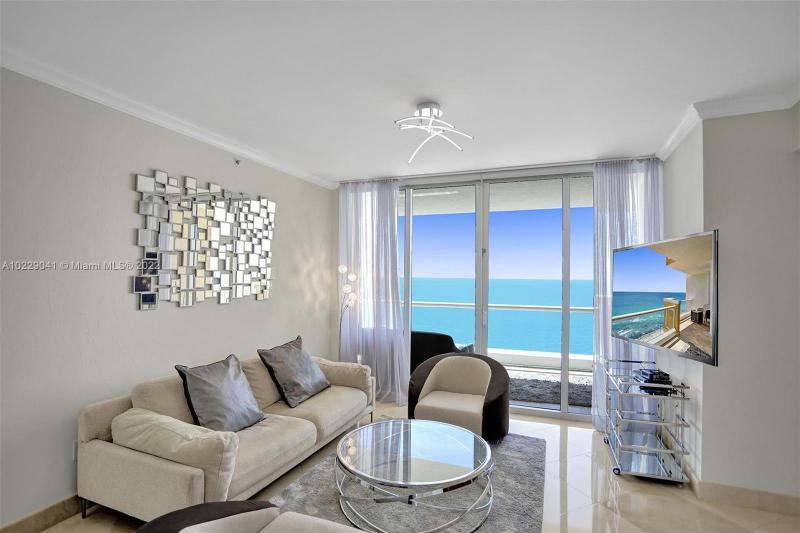 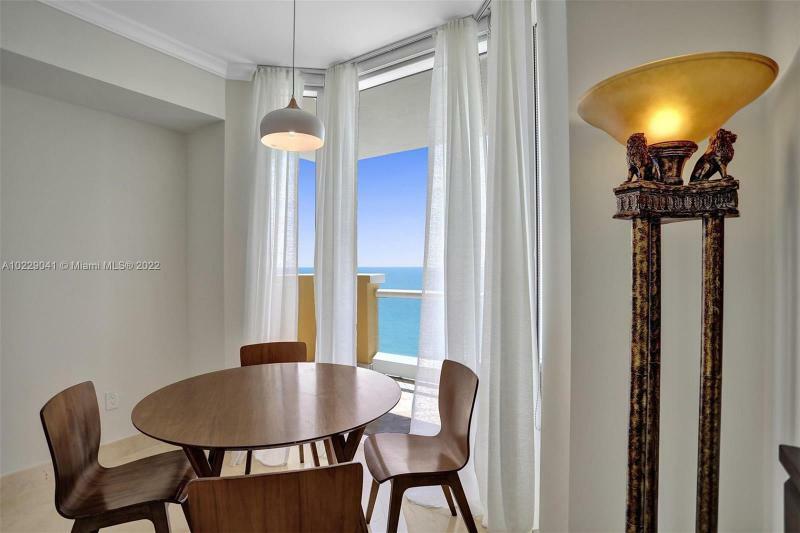 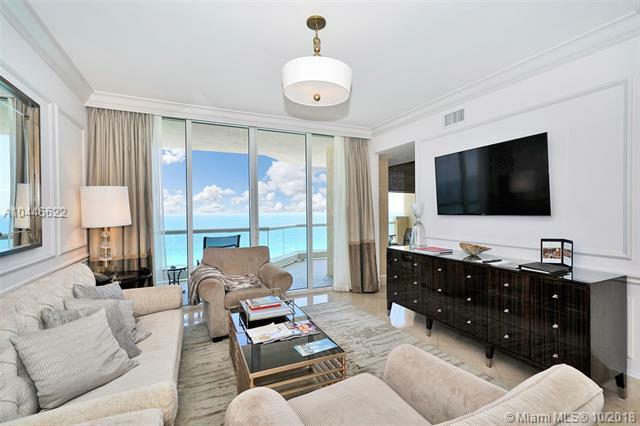 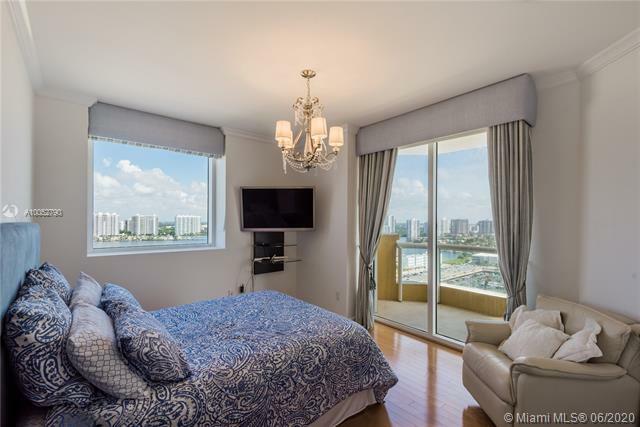 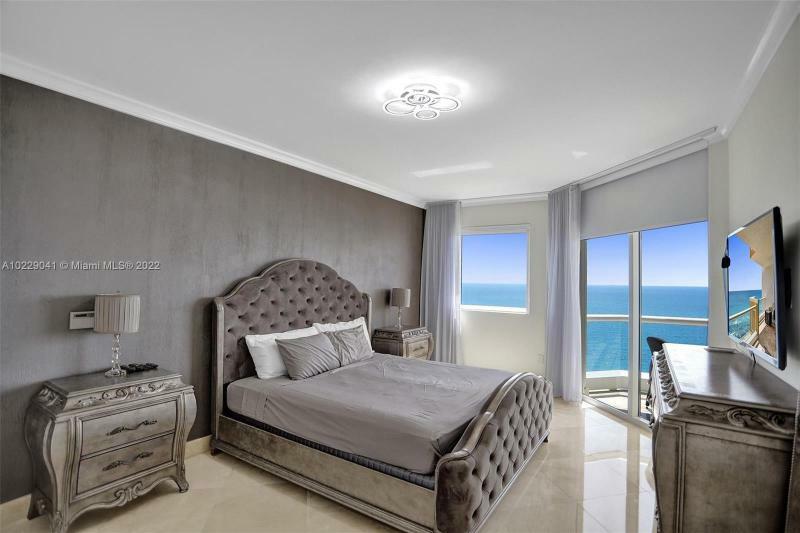 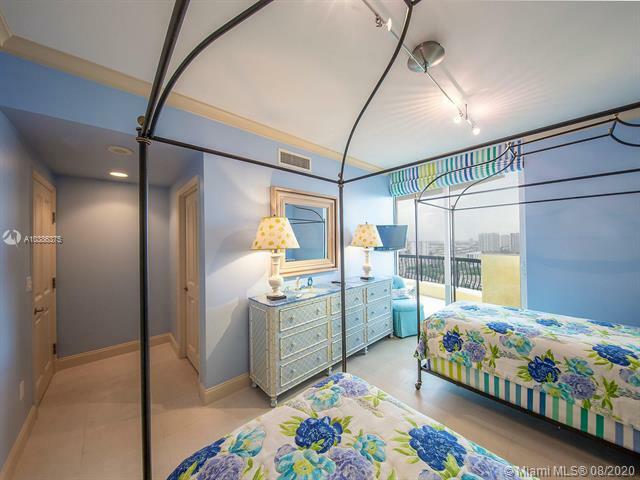 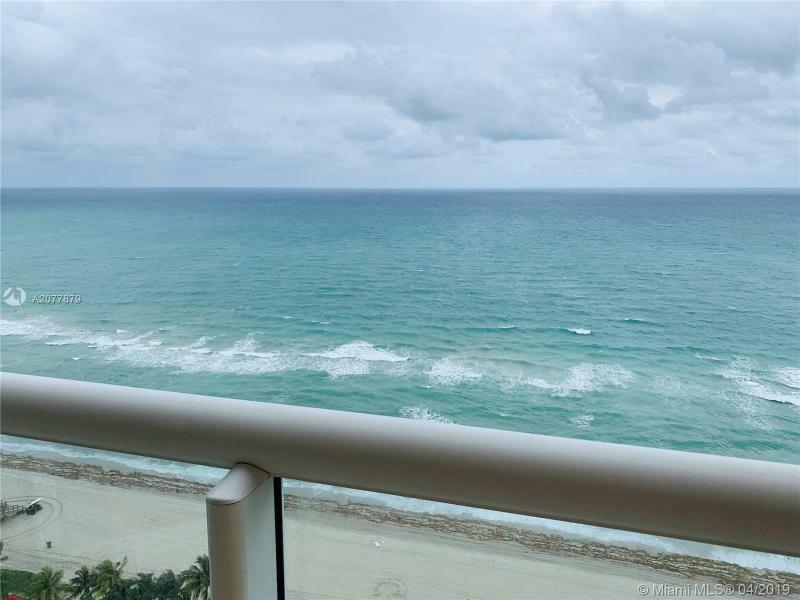 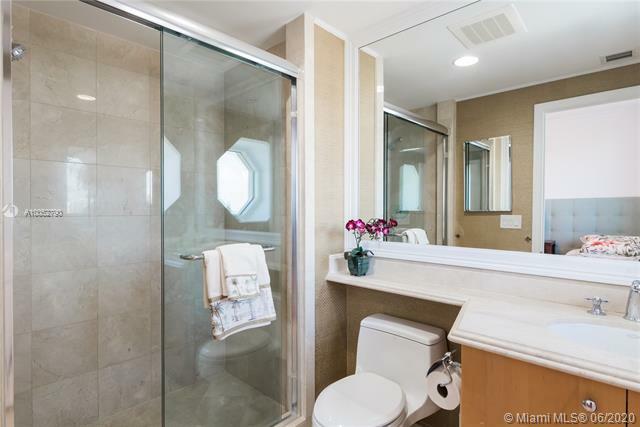 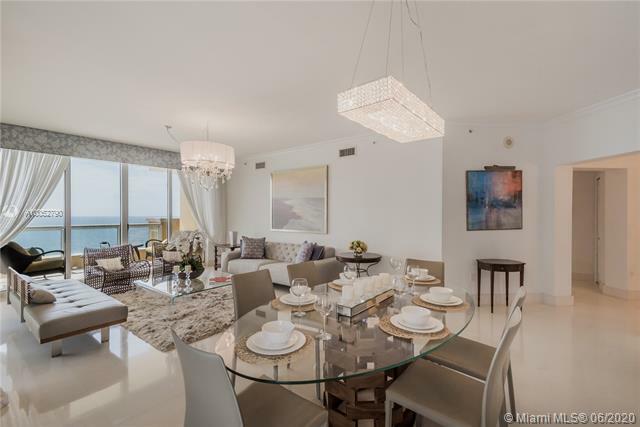 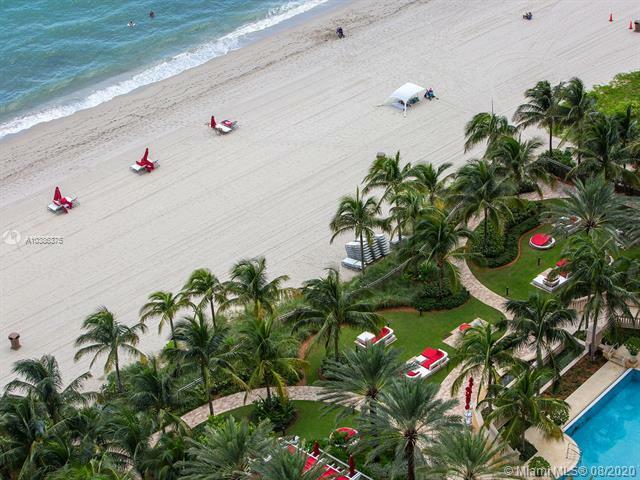 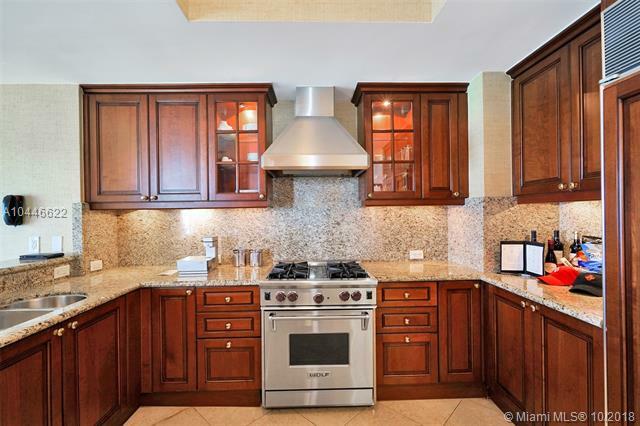 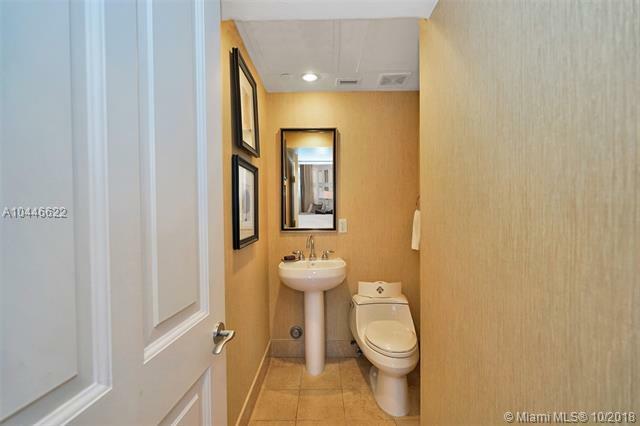 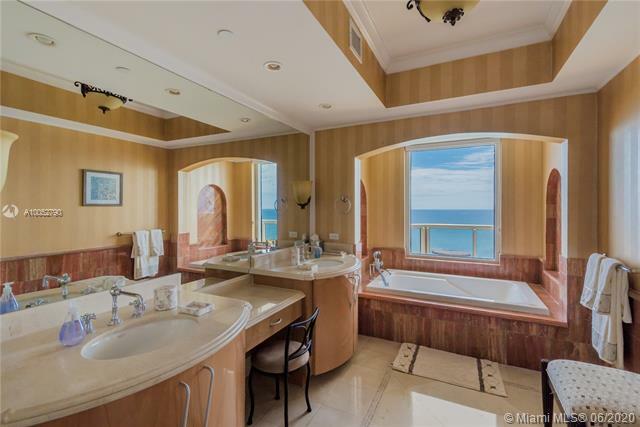 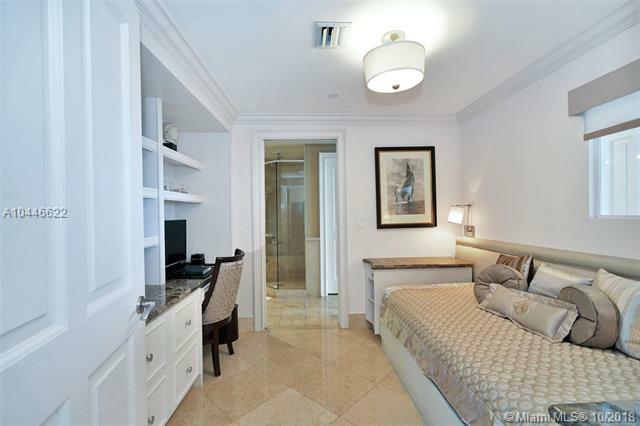 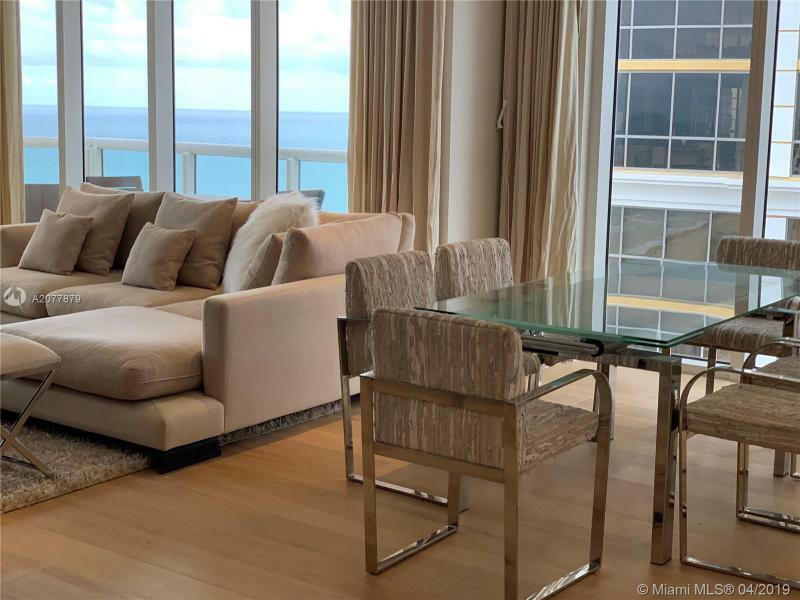 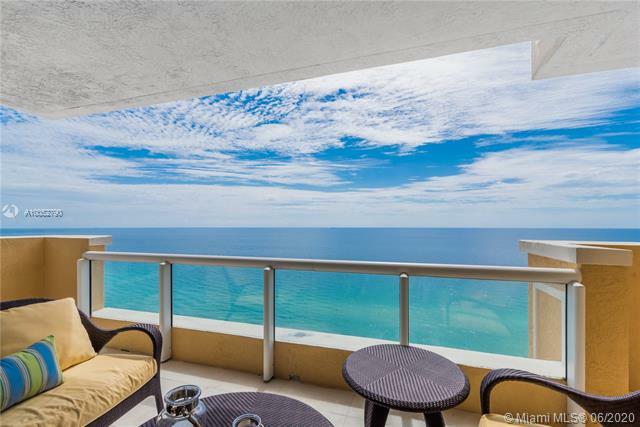 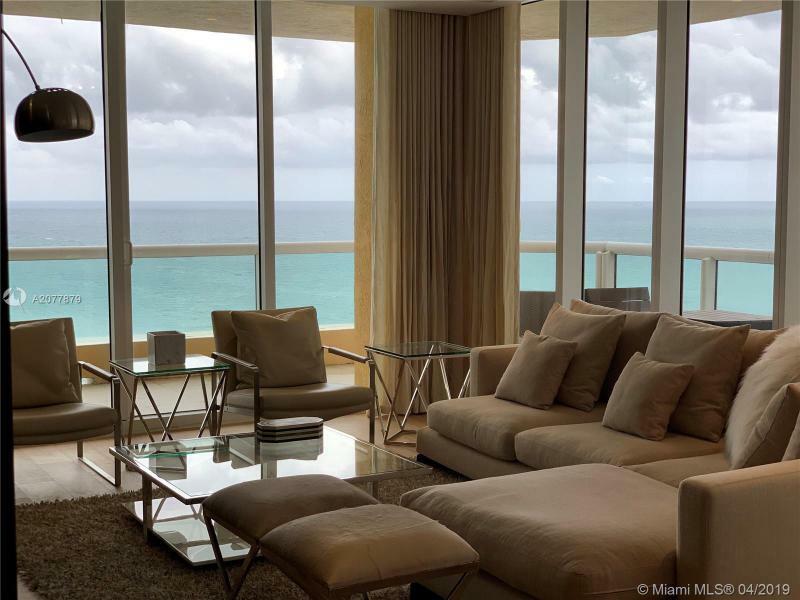 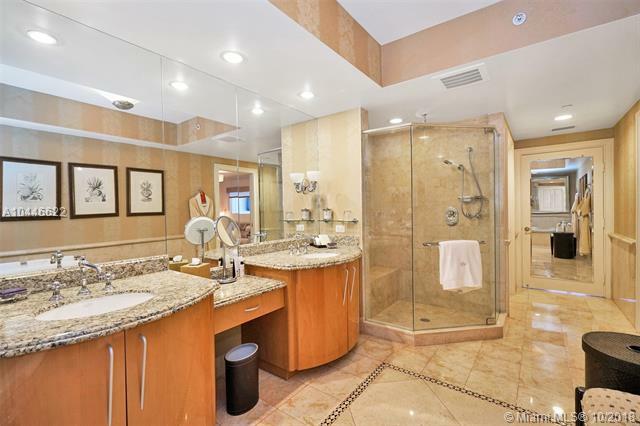 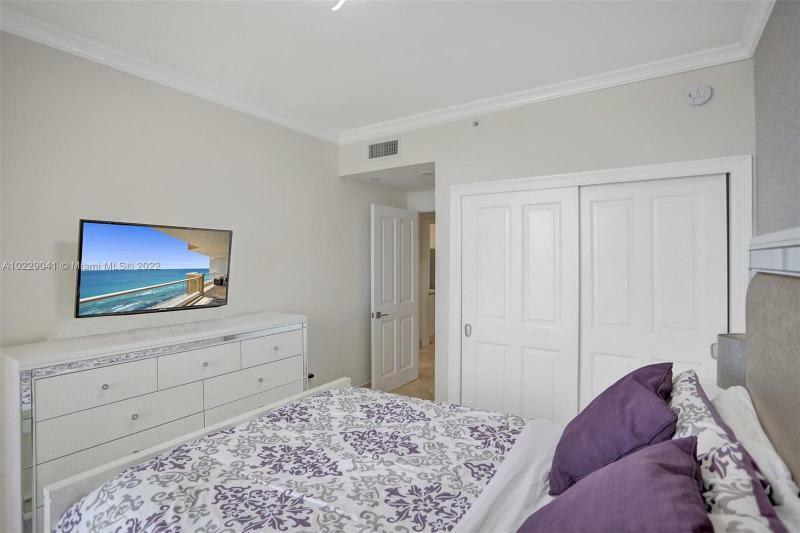 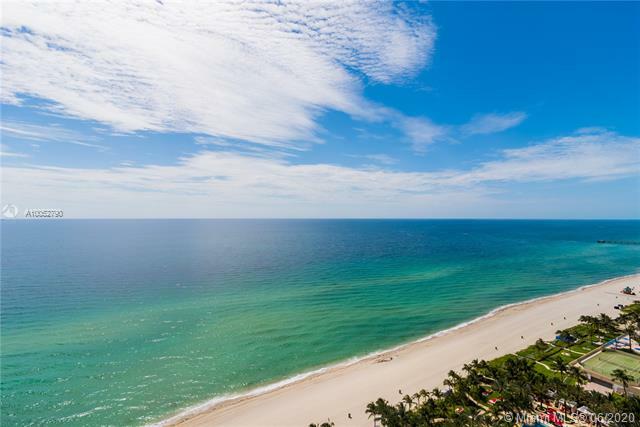 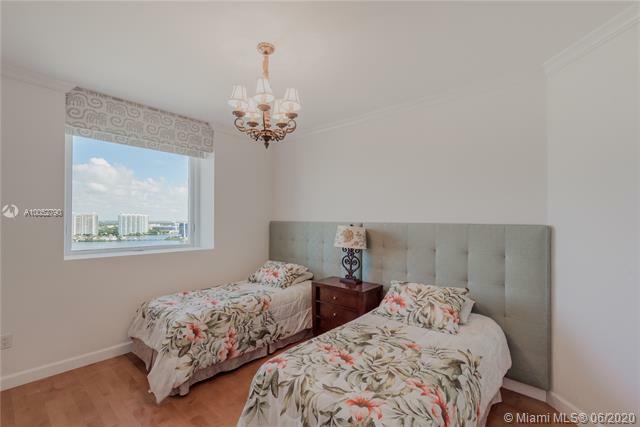 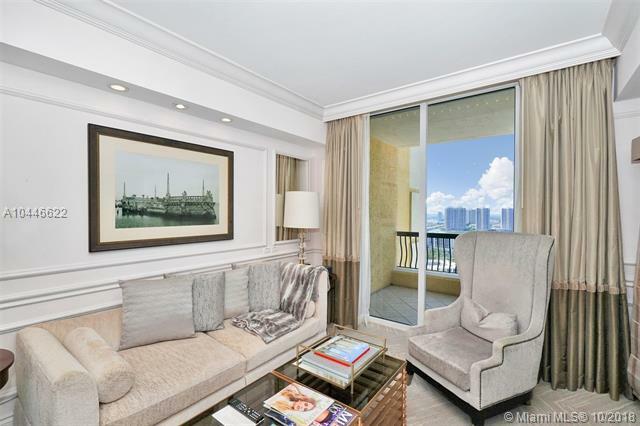 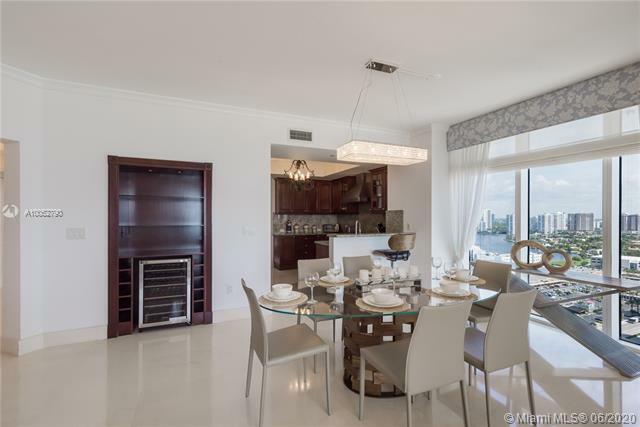 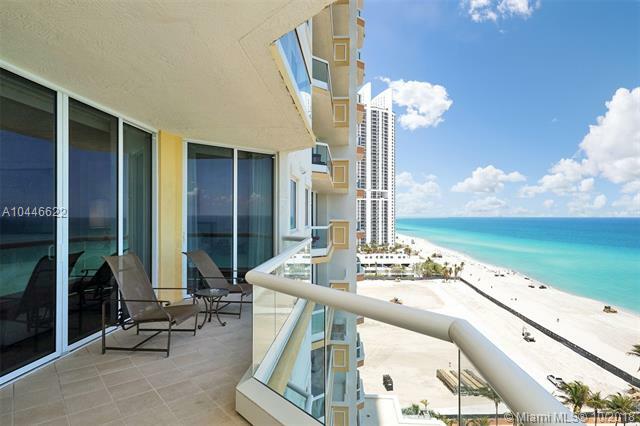 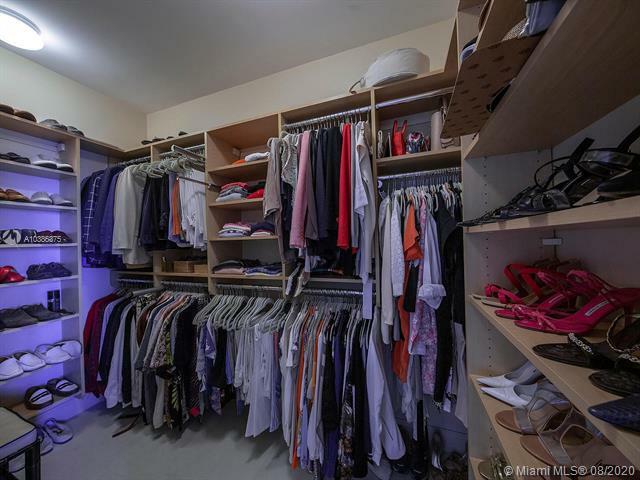 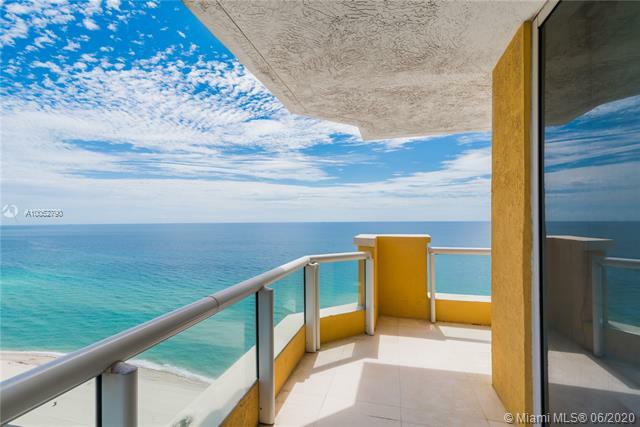 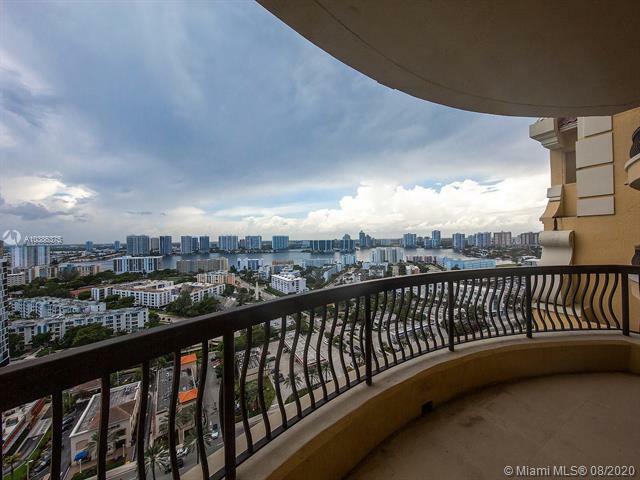 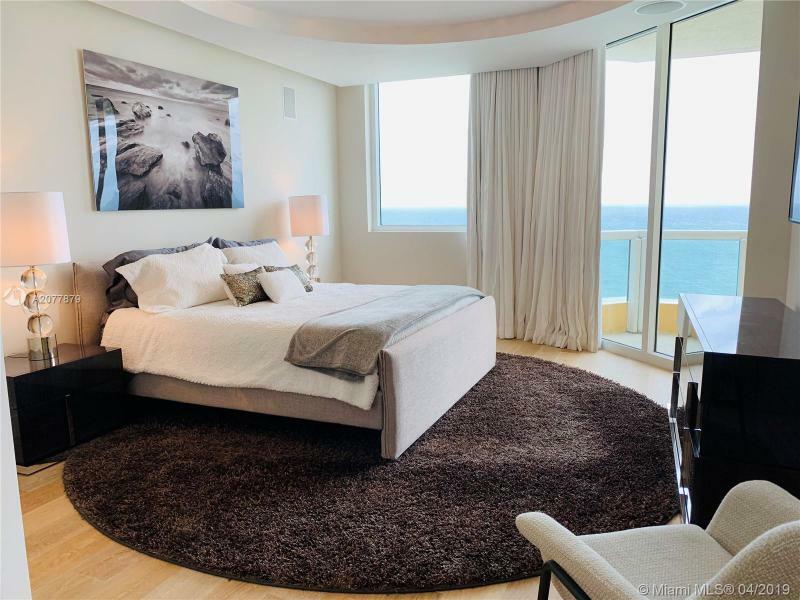 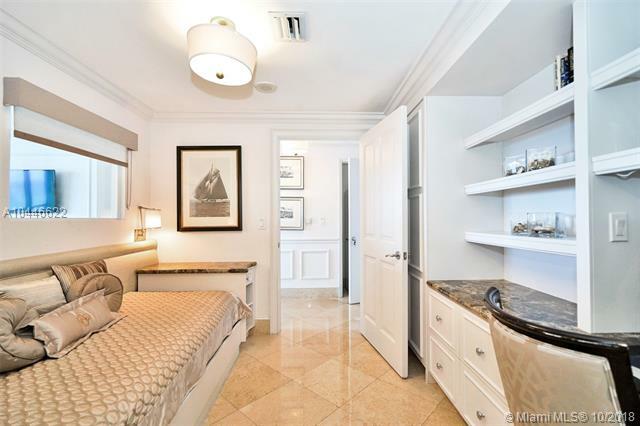 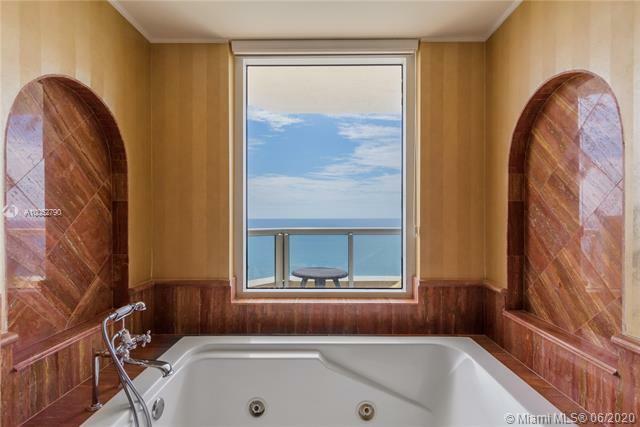 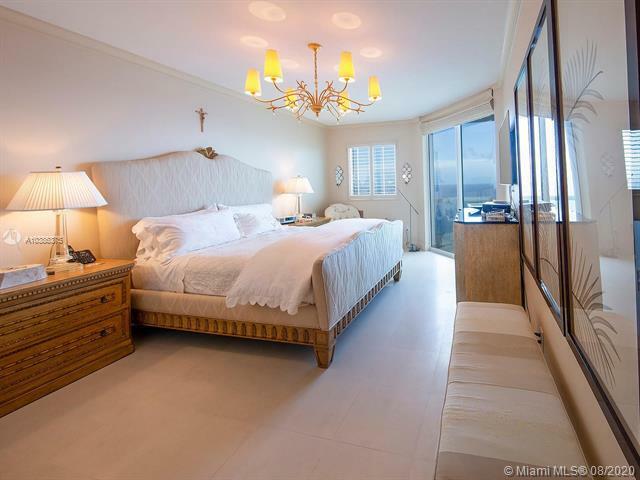 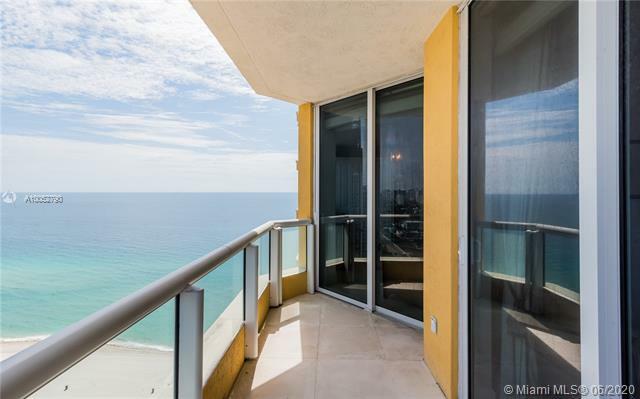 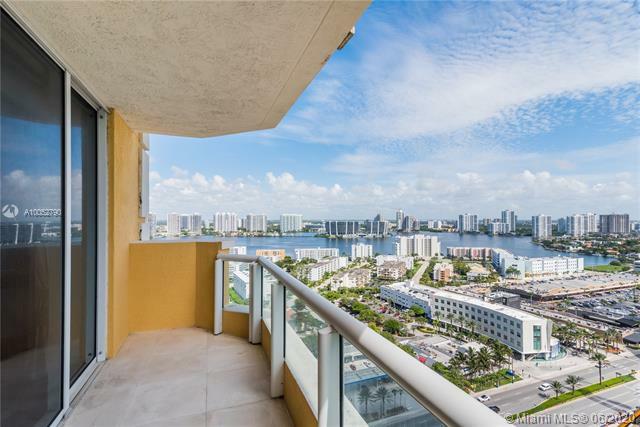 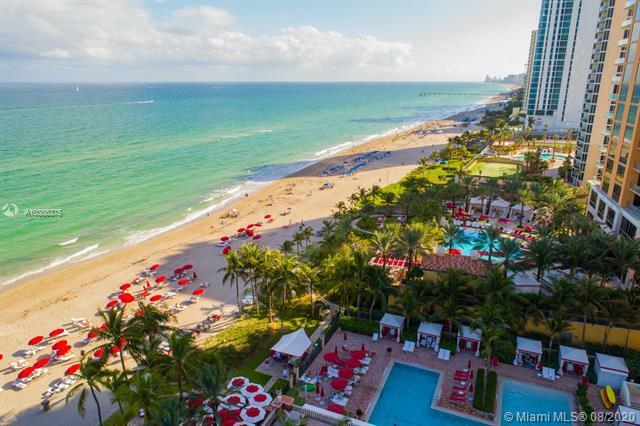 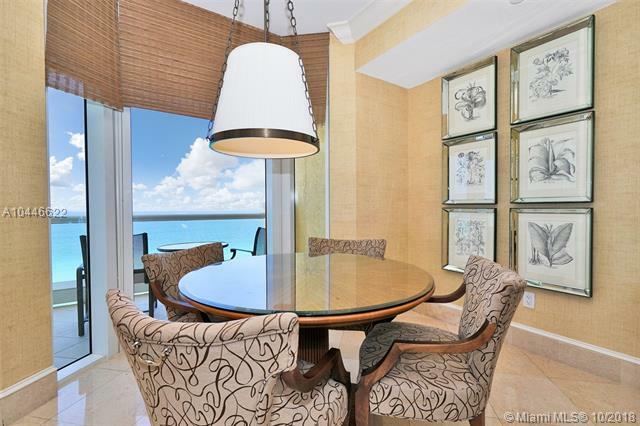 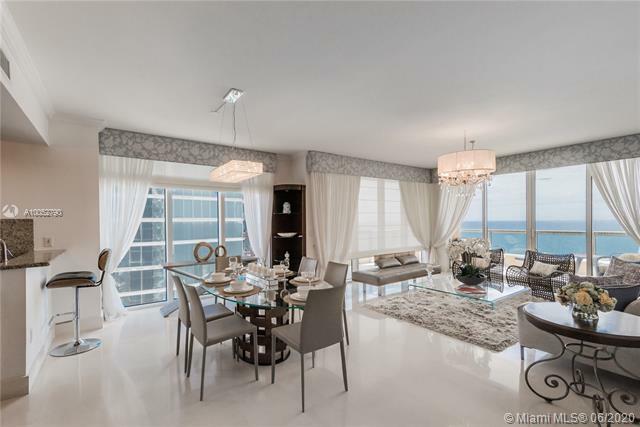 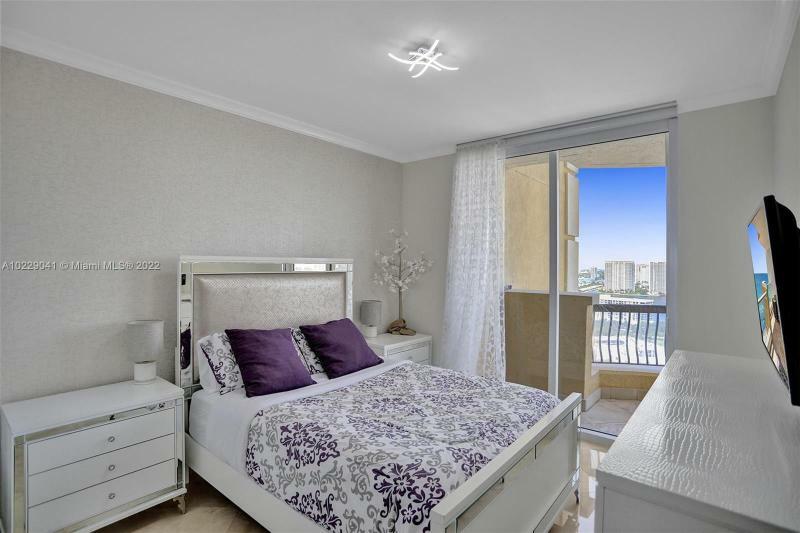 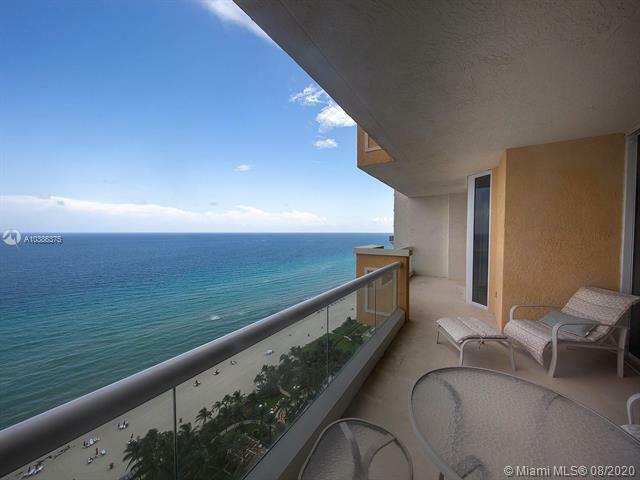 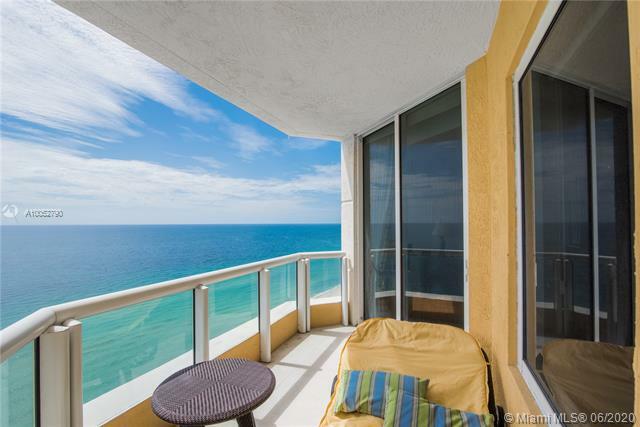 This Miami beachfront property is the best of what money can buy in Sunny Isles. 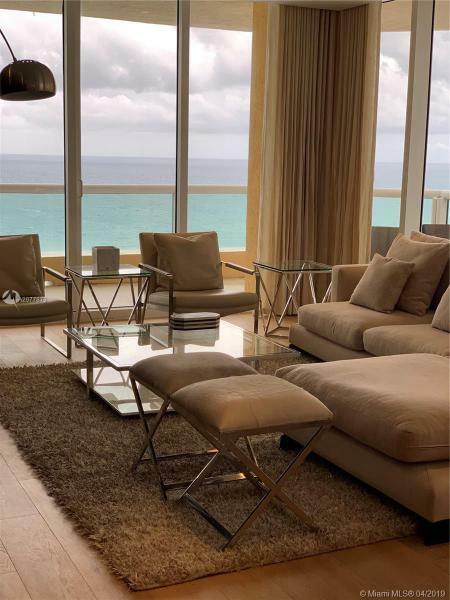 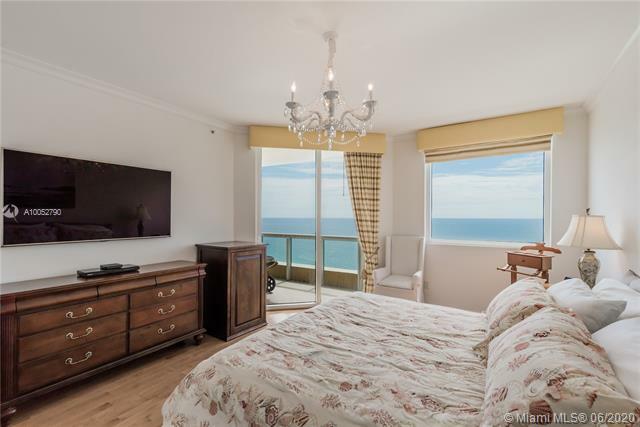 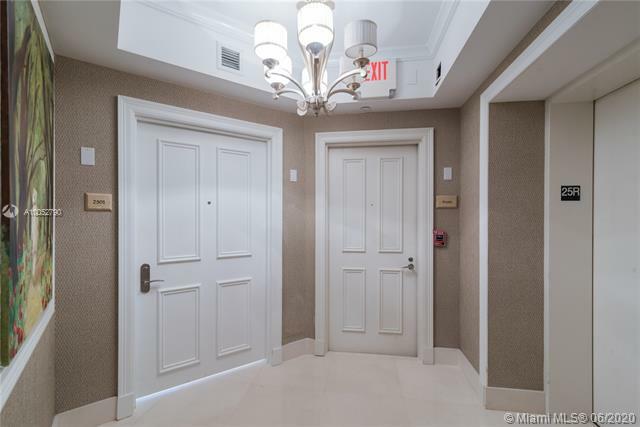 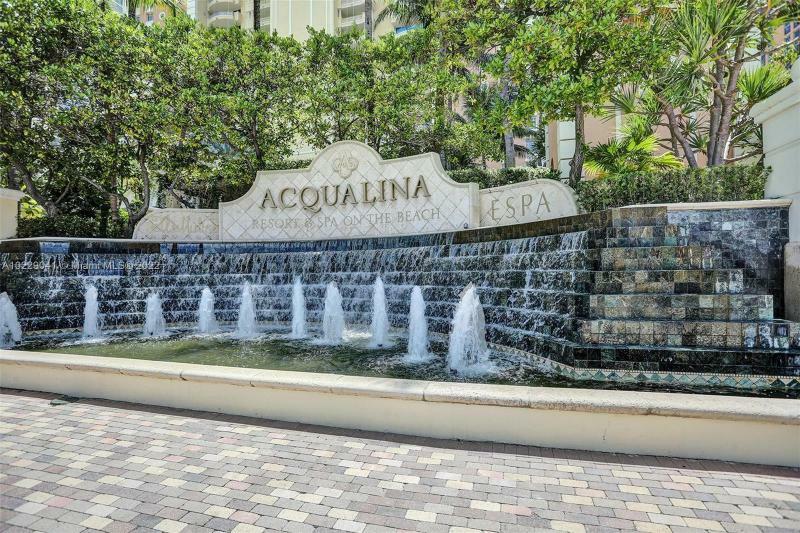 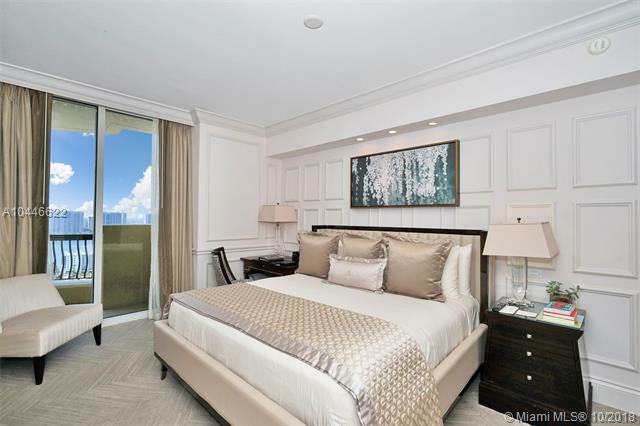 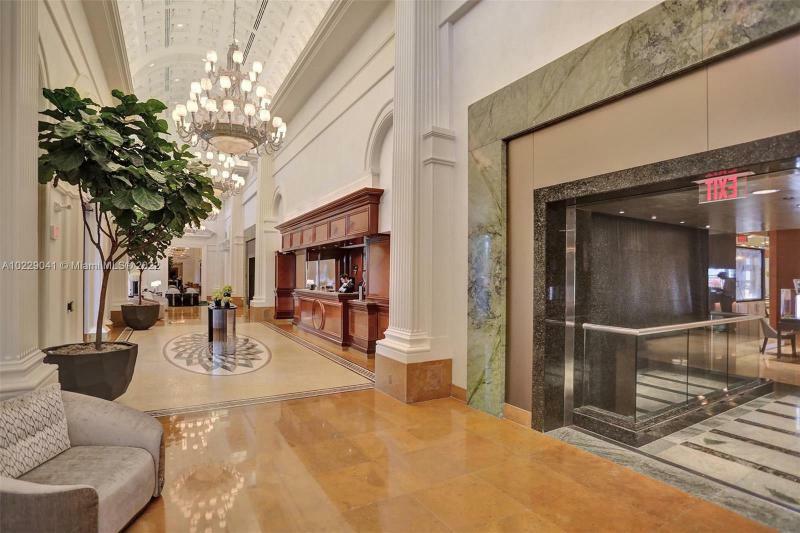 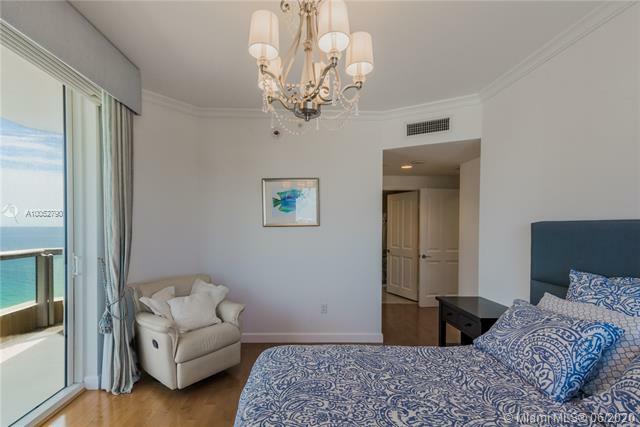 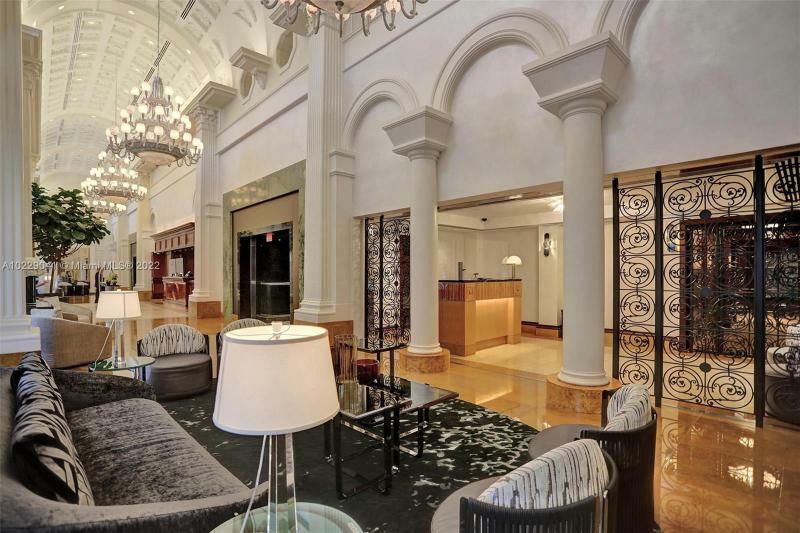 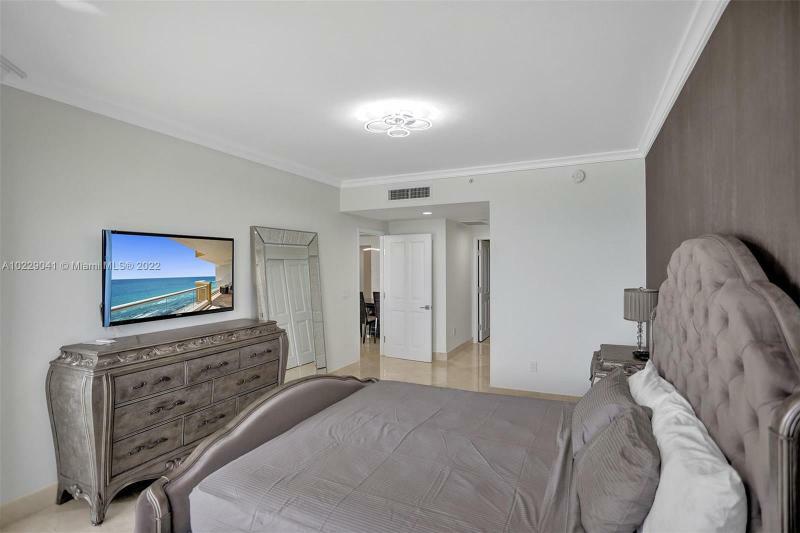 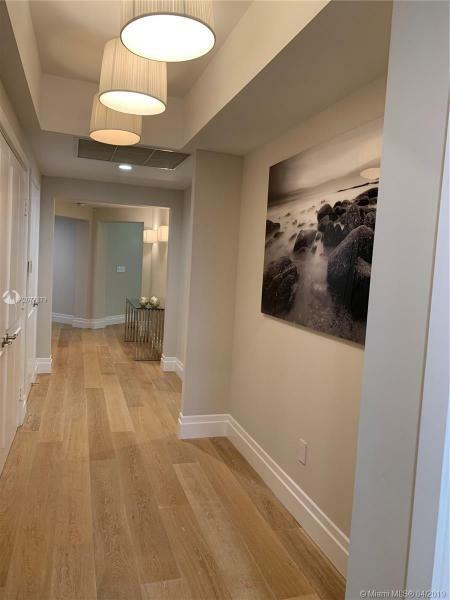 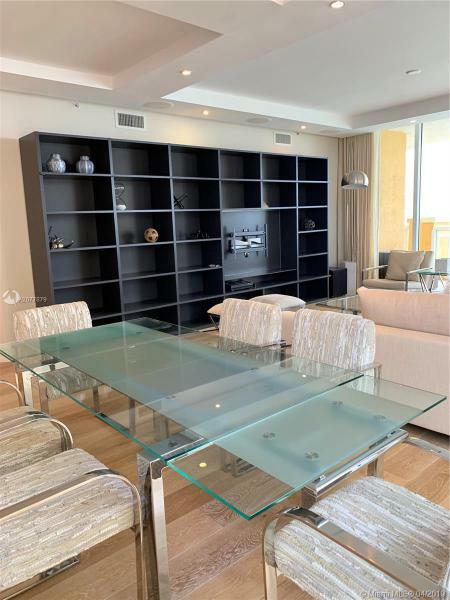 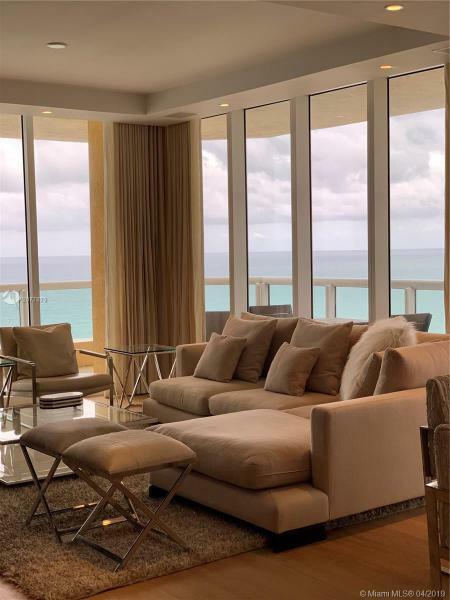 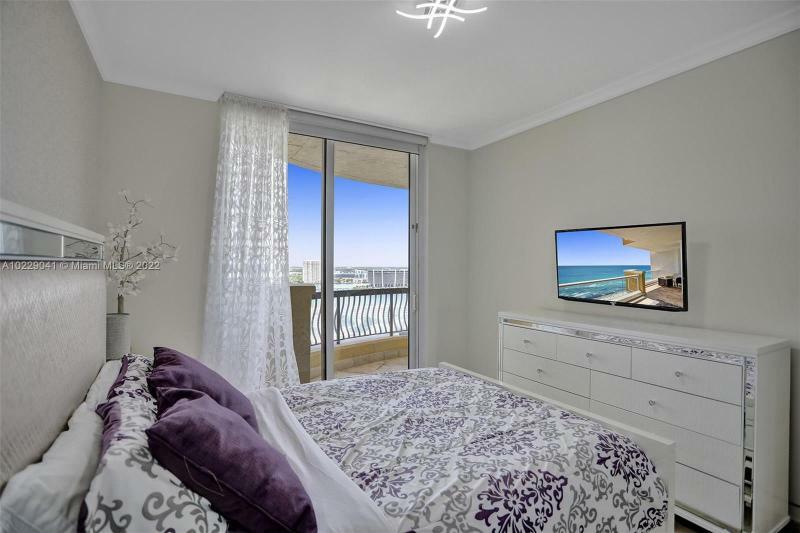 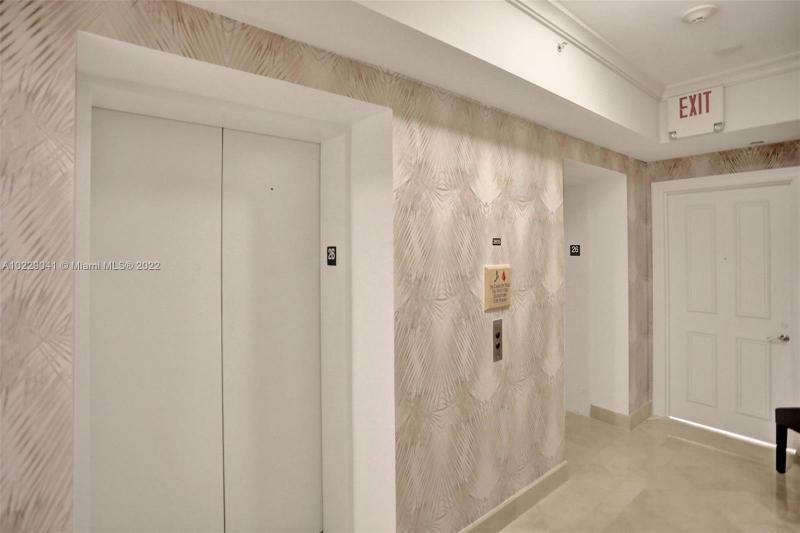 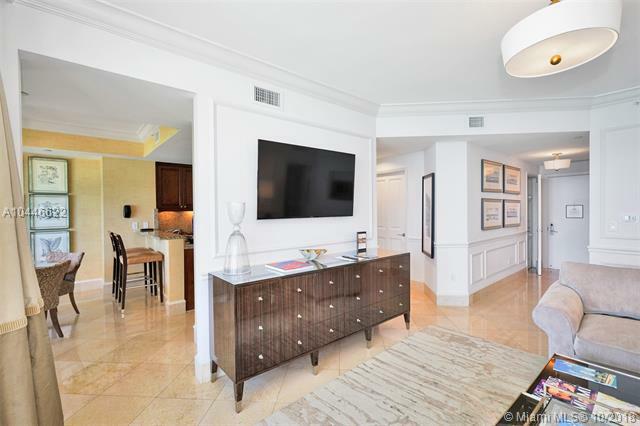 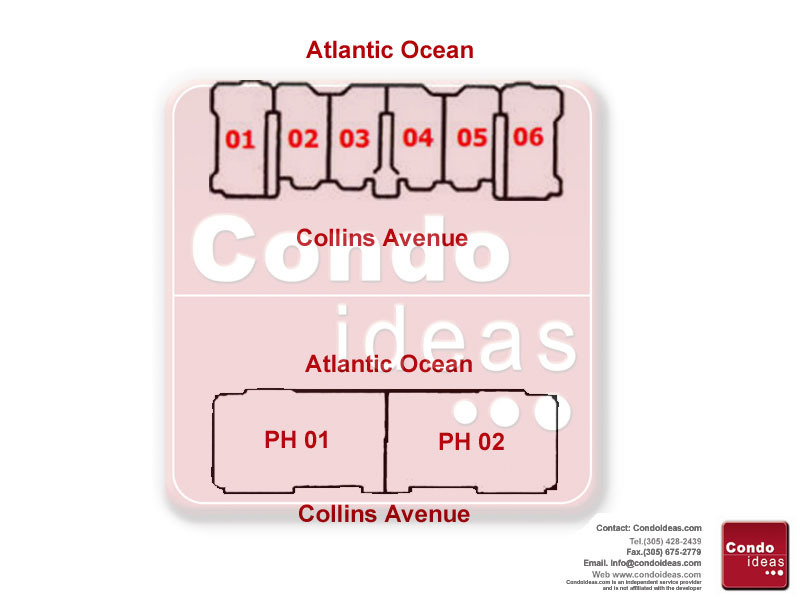 The Acqualina extra luxury condominium offers all the amenities and features possible – Amazing ocean views, extra large balconies, full service staff 24/7 are just some of the perks for the few that can call the Acqualina condo home. 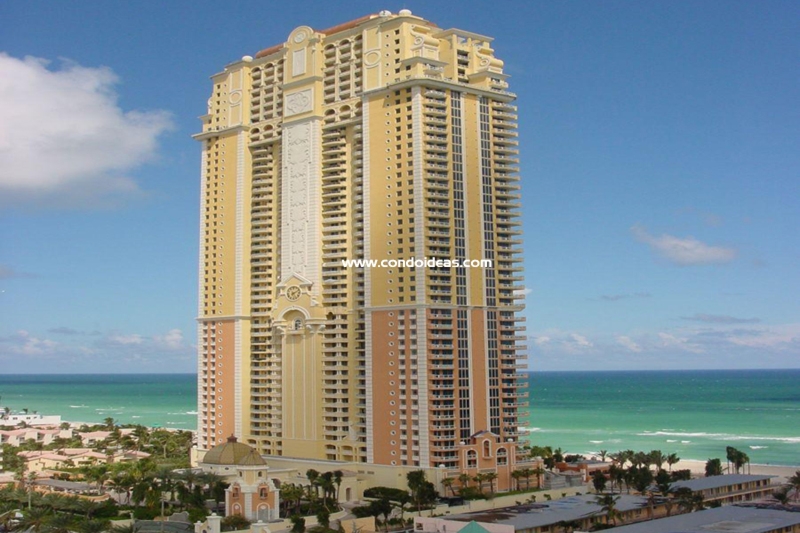 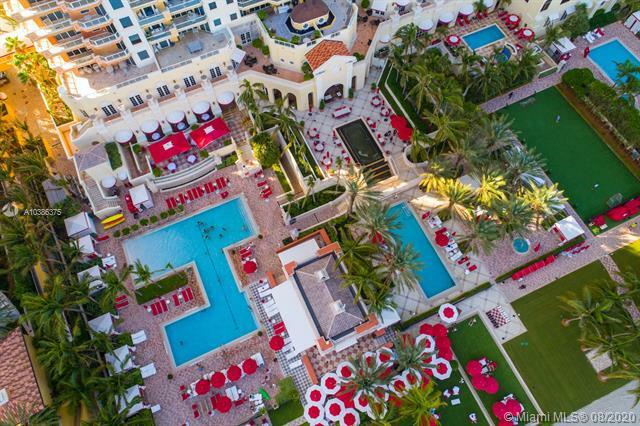 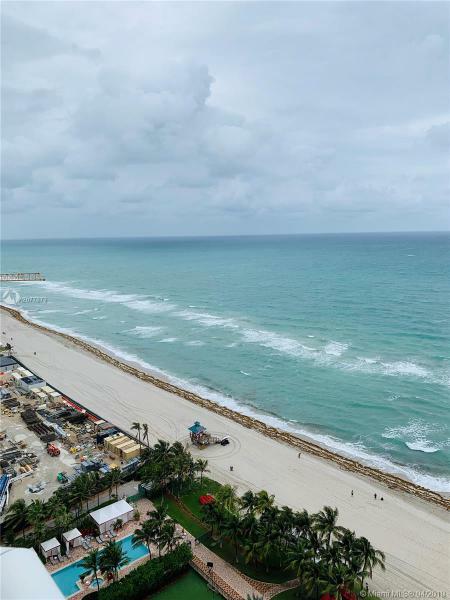 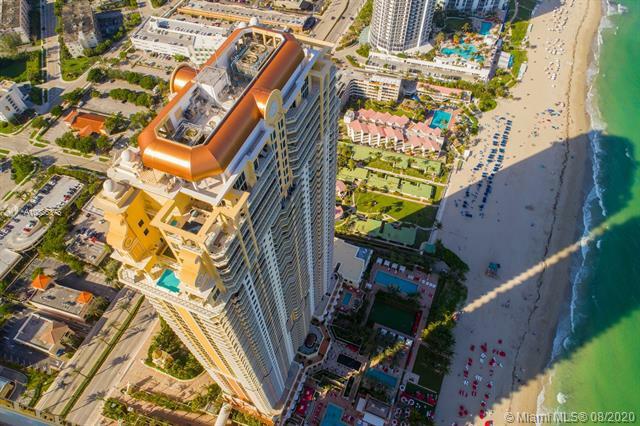 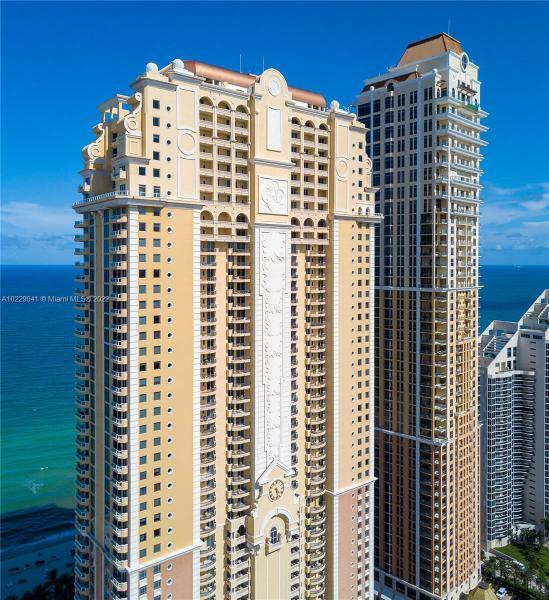 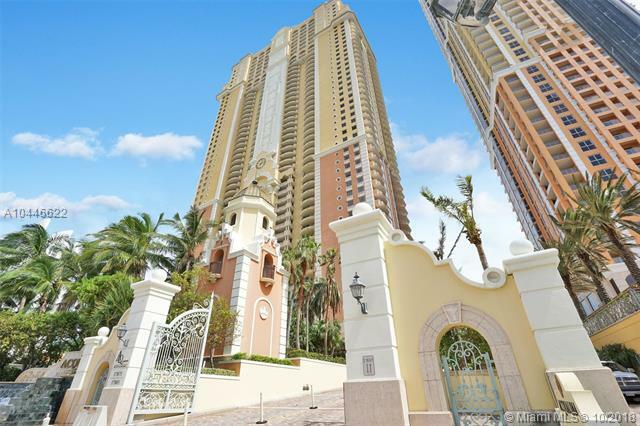 Acqualina is a 52 story majestic tower which features 188 residences along with 97 ultra luxurious condo hotel units managed by the world renowned 5 star Rosewood hotels. 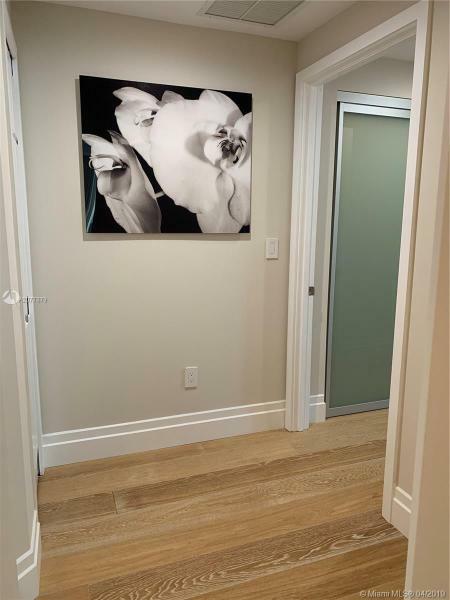 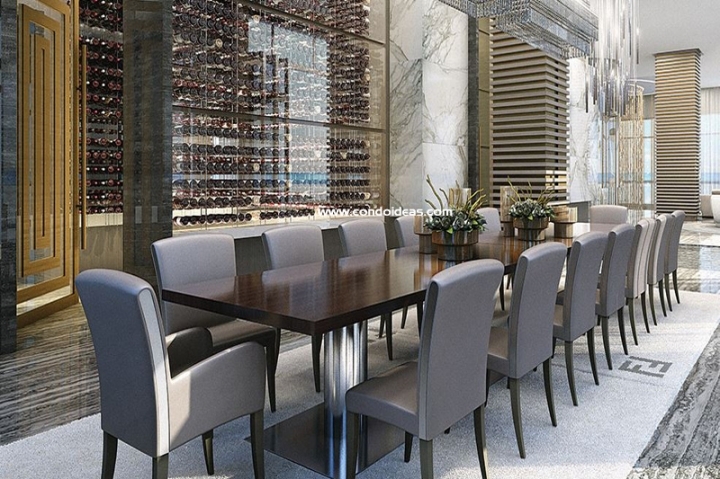 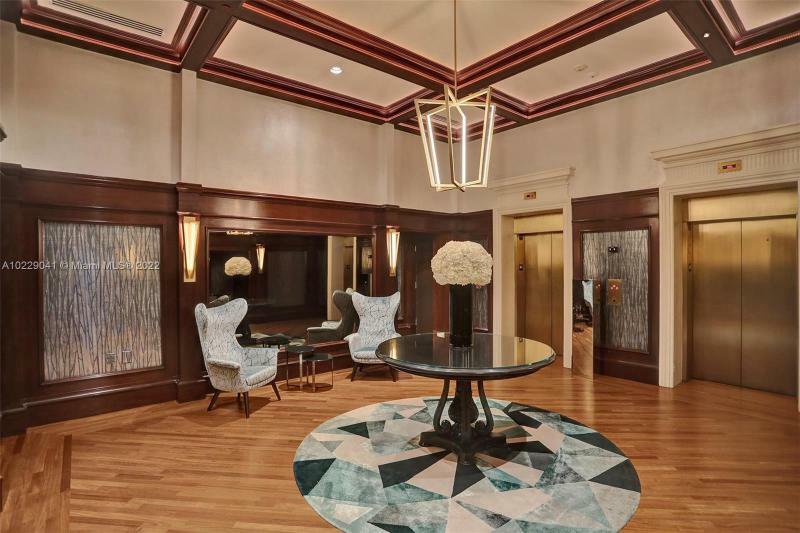 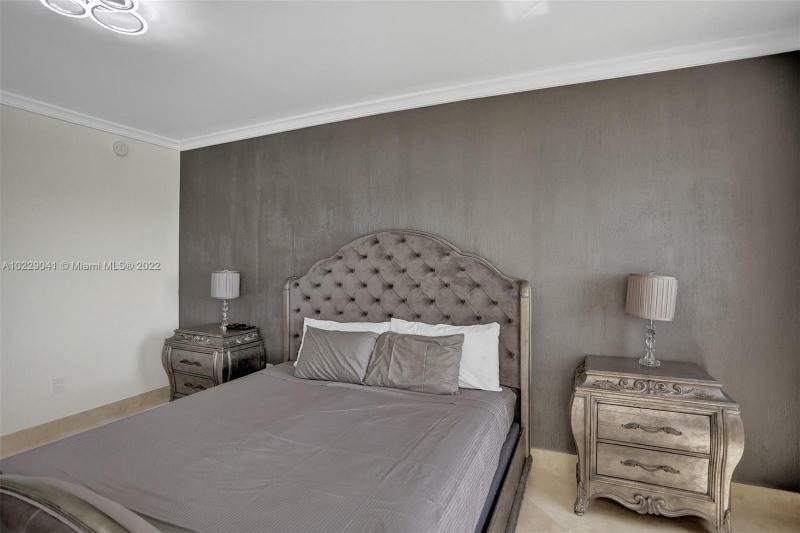 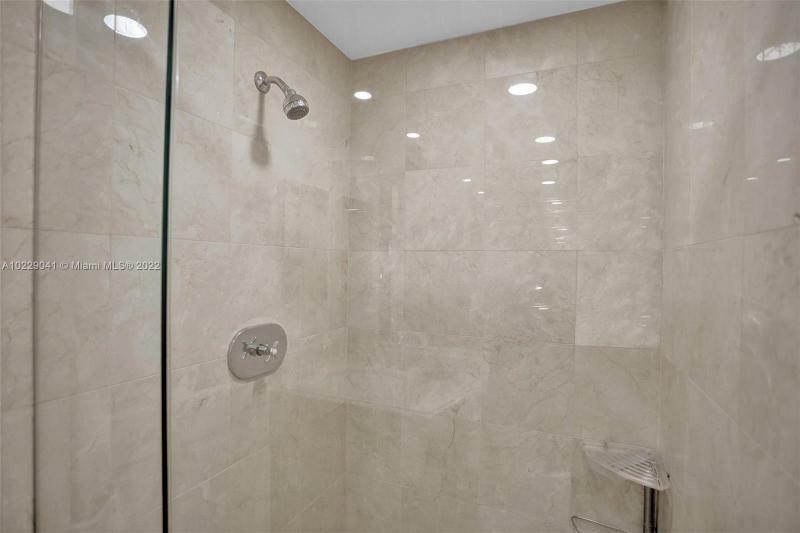 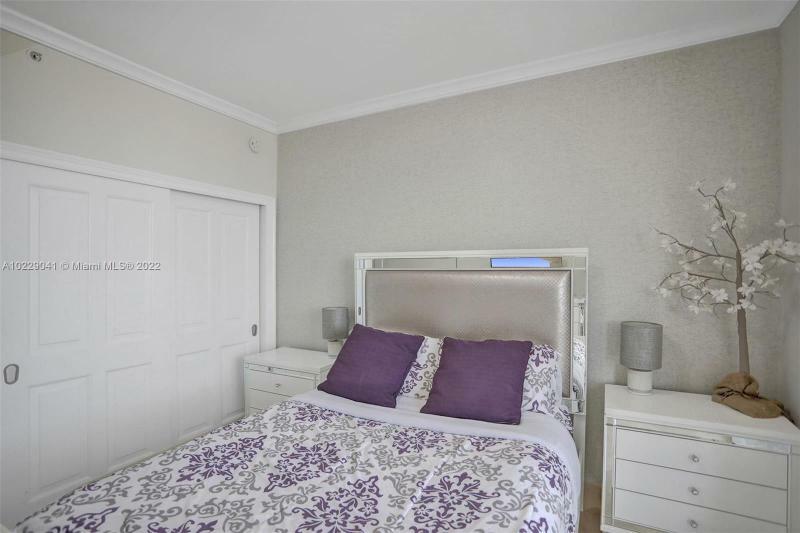 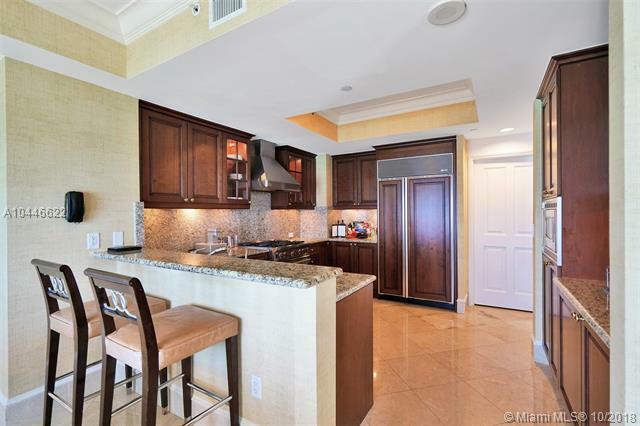 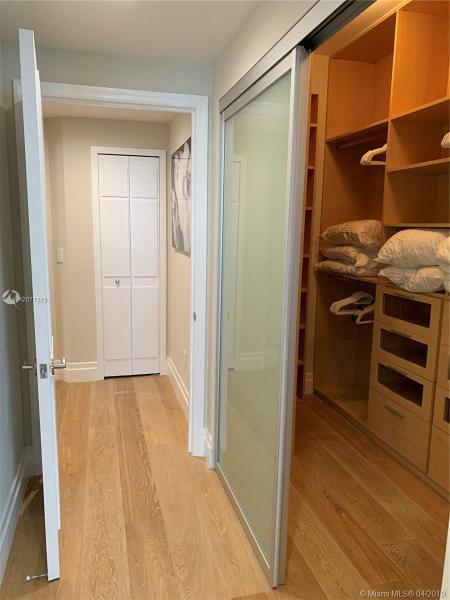 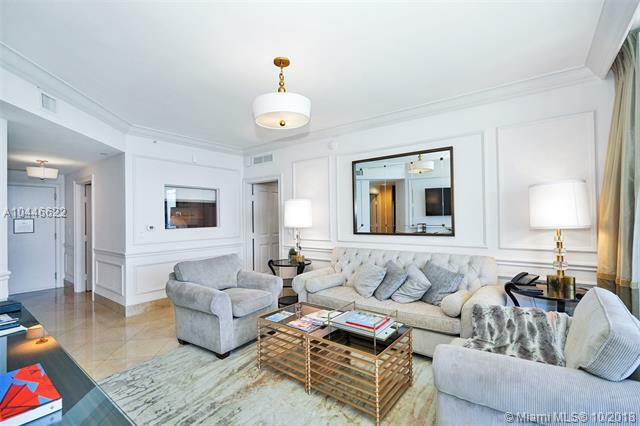 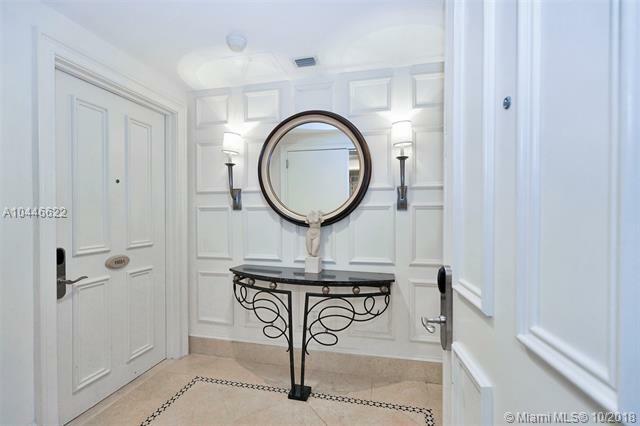 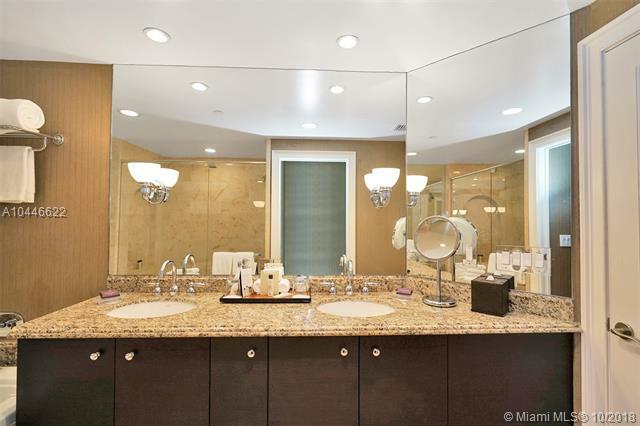 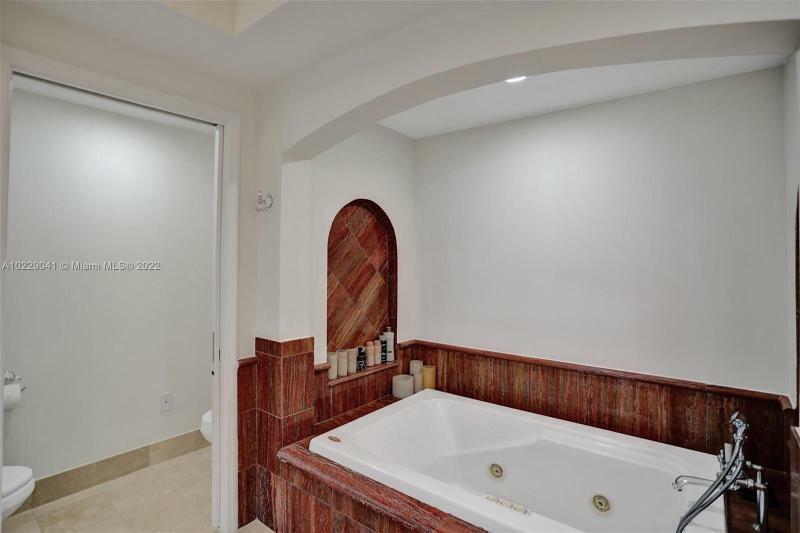 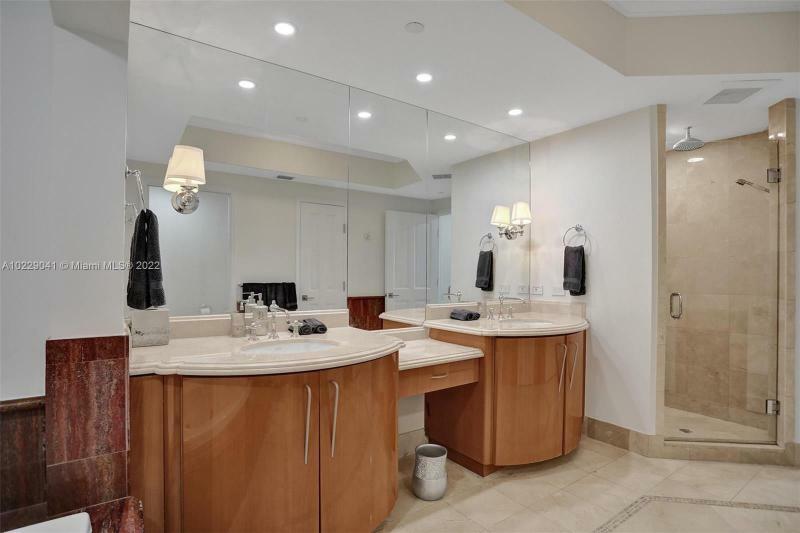 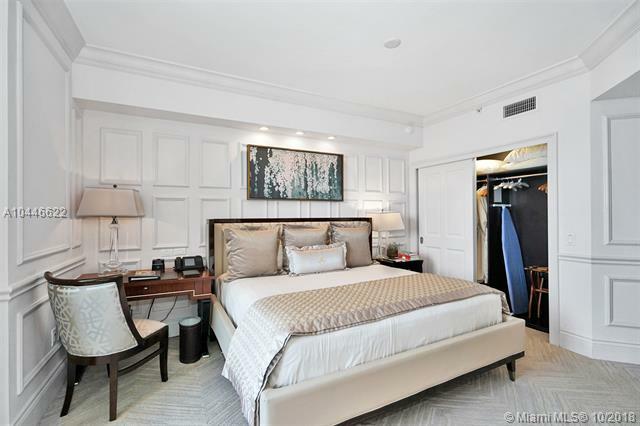 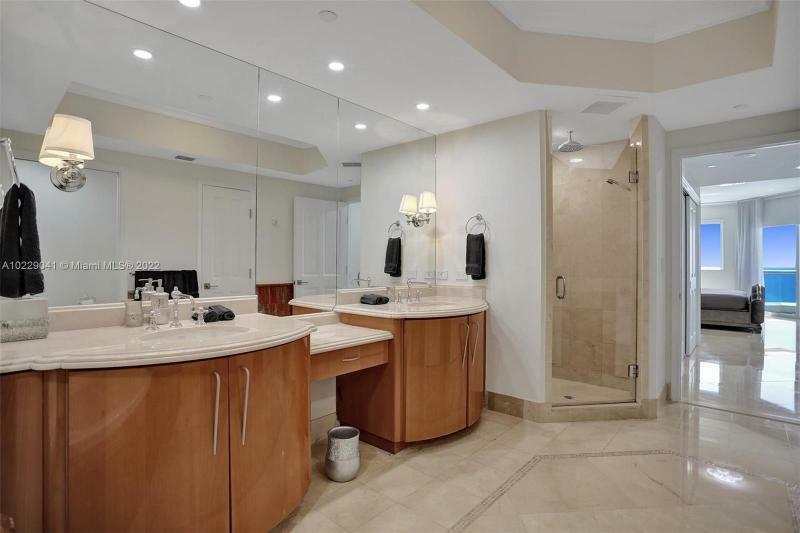 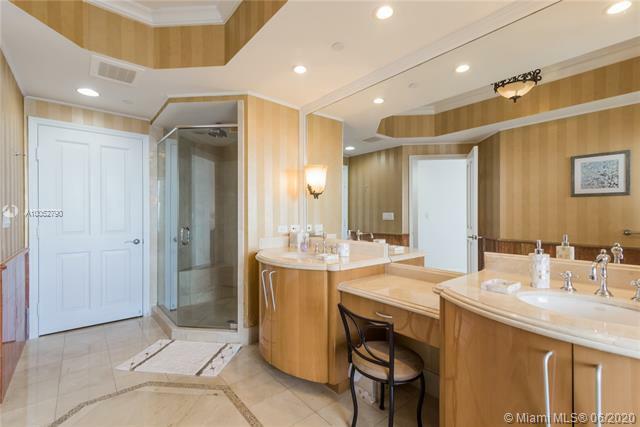 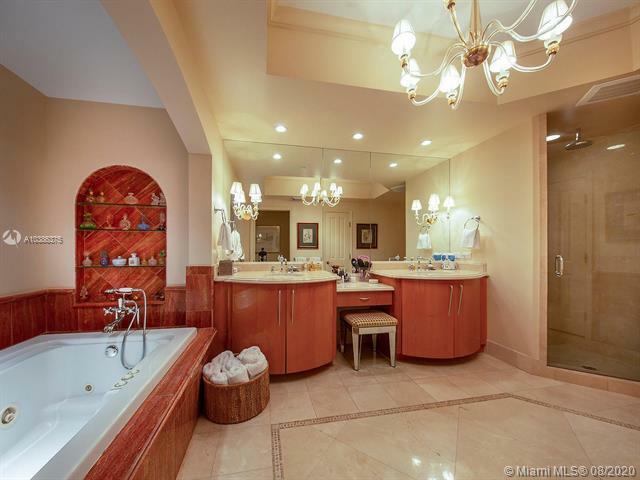 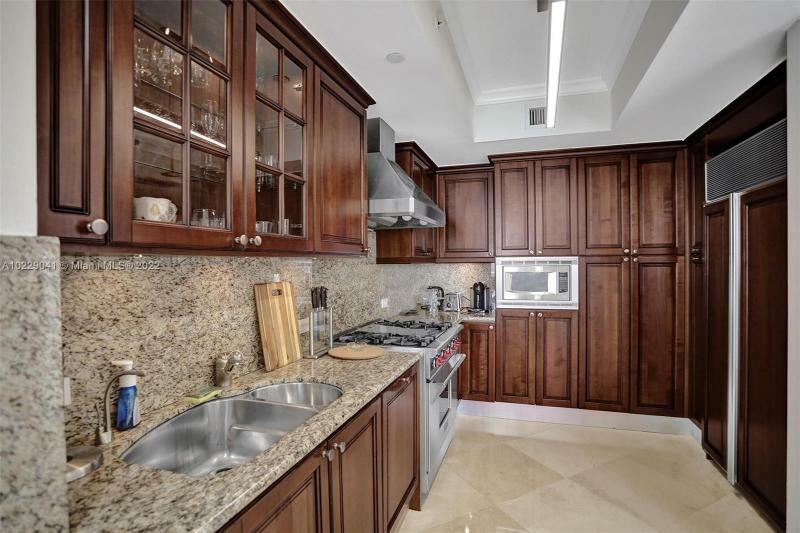 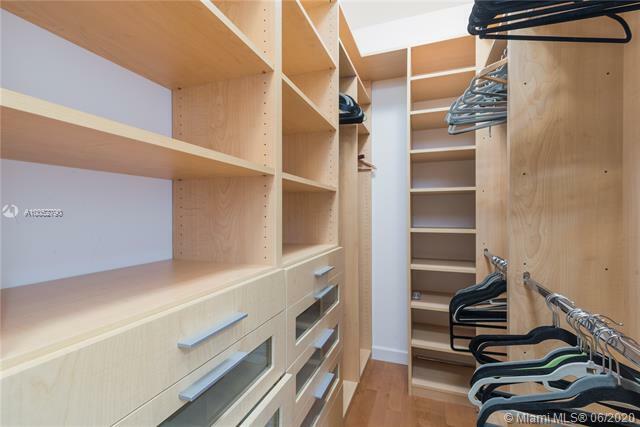 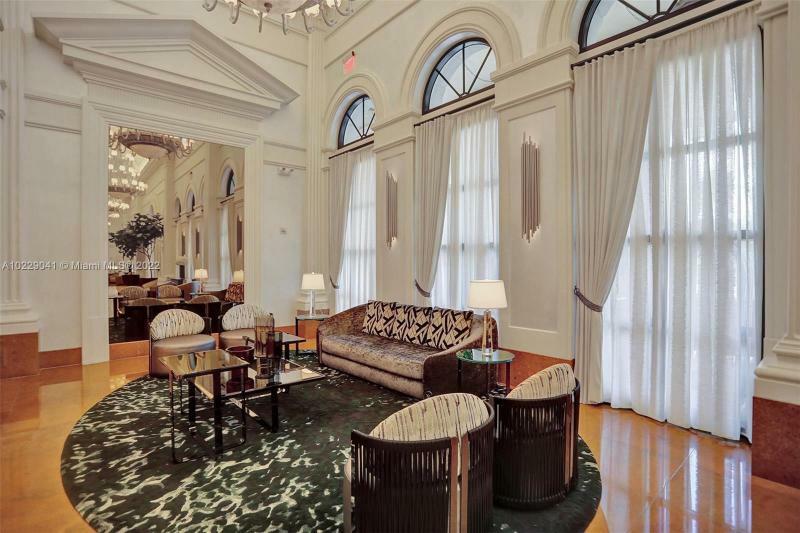 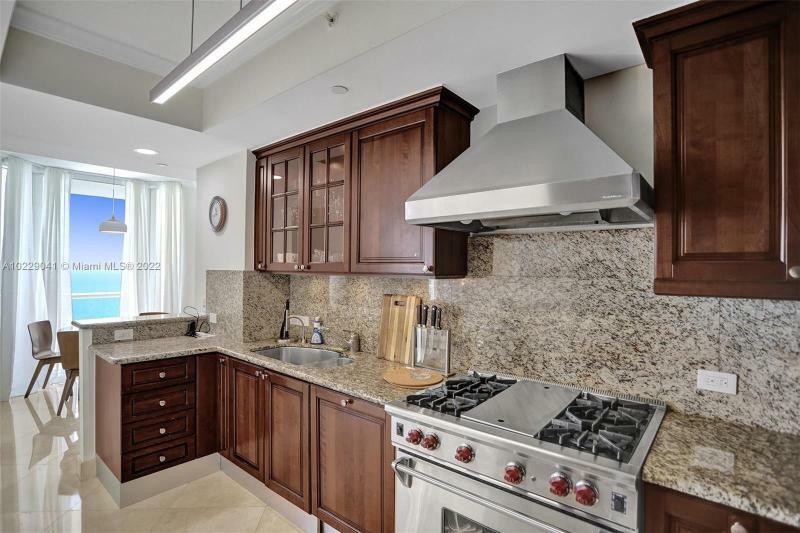 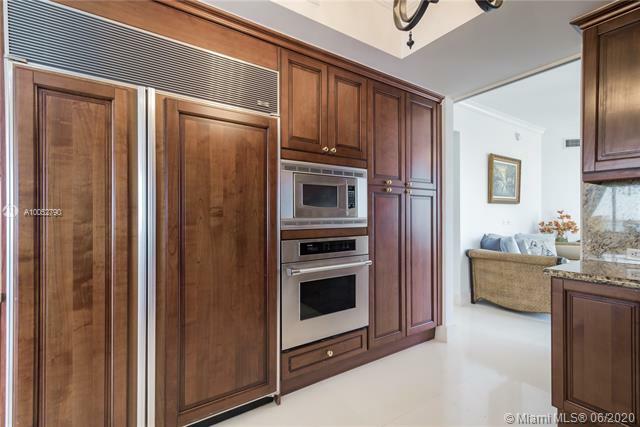 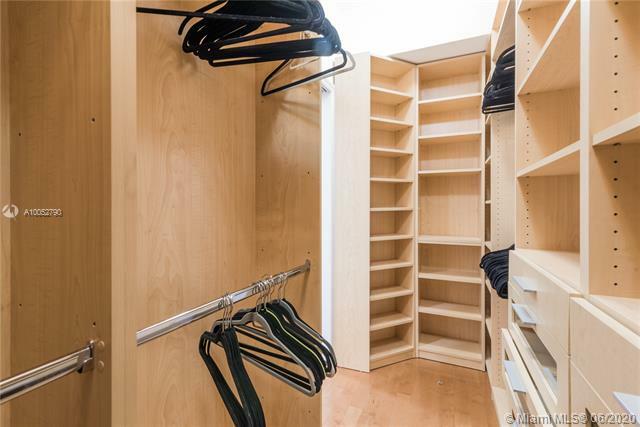 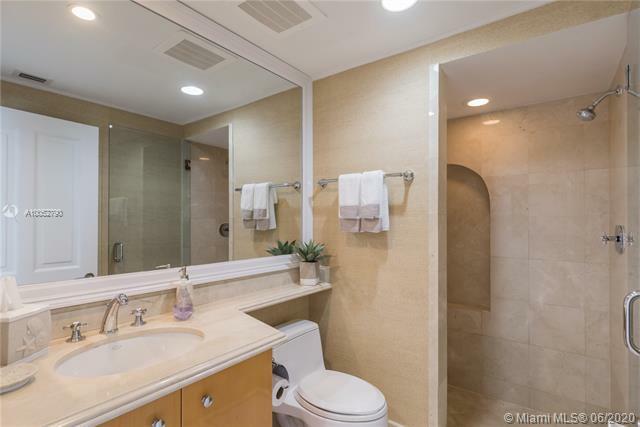 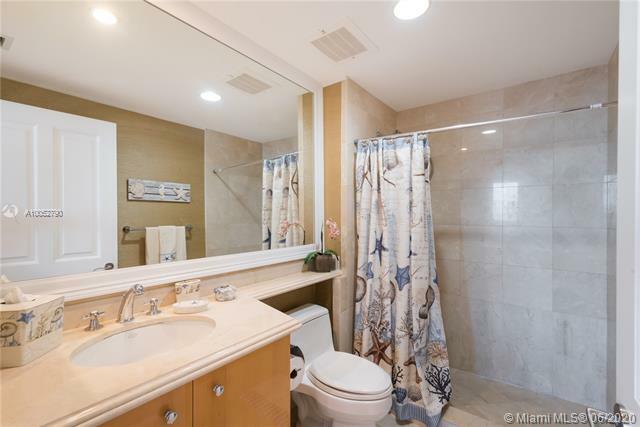 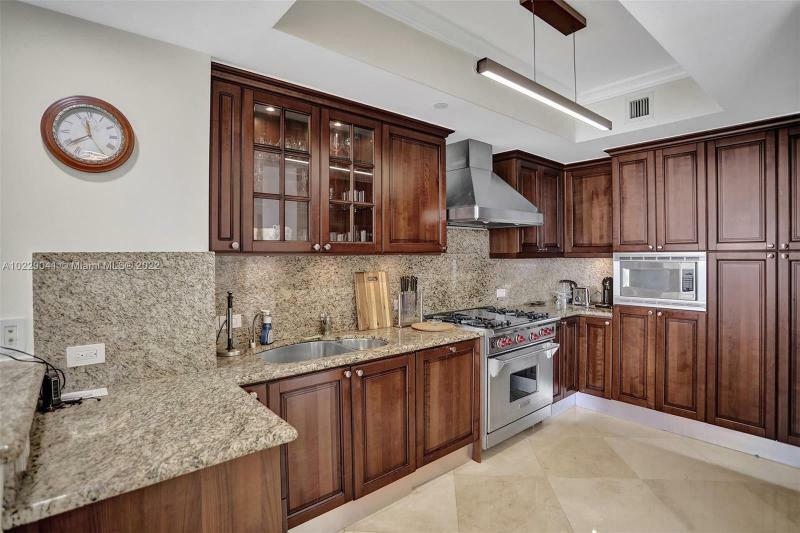 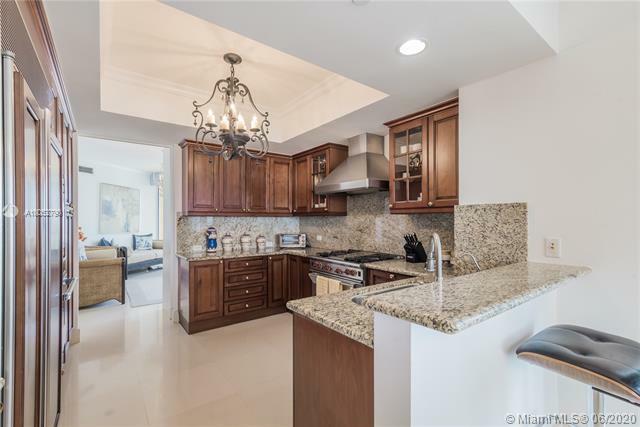 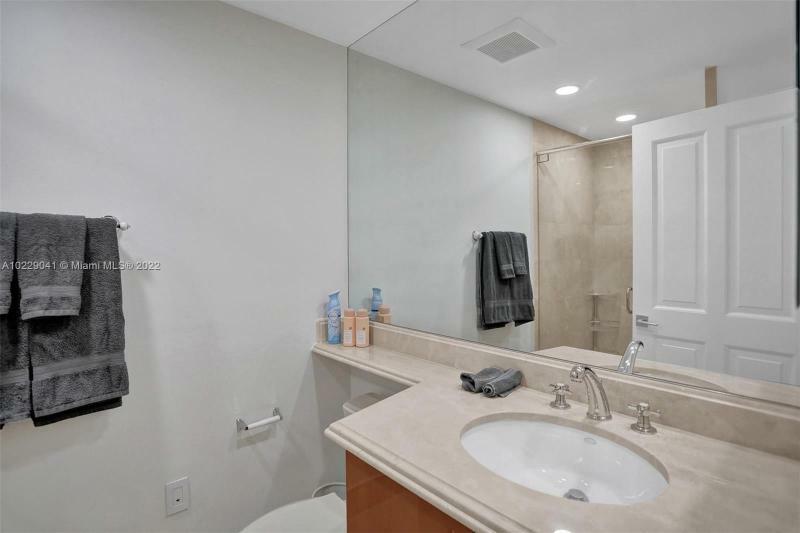 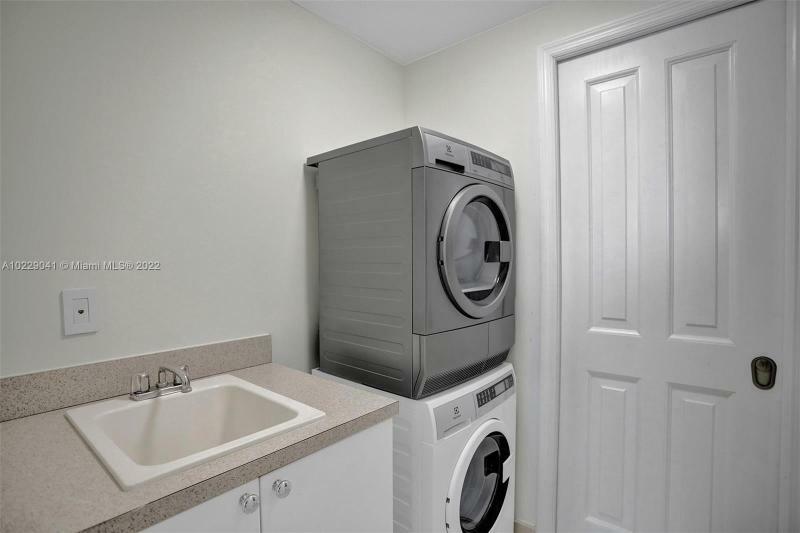 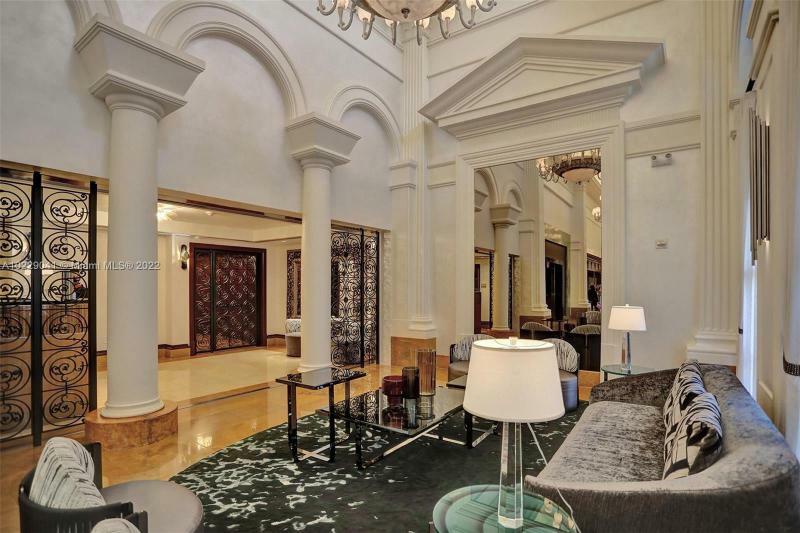 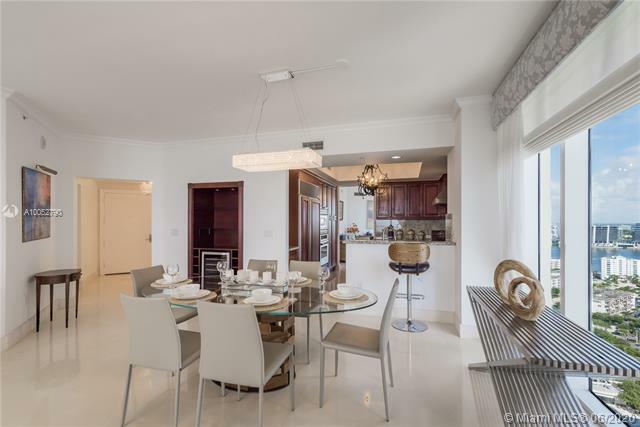 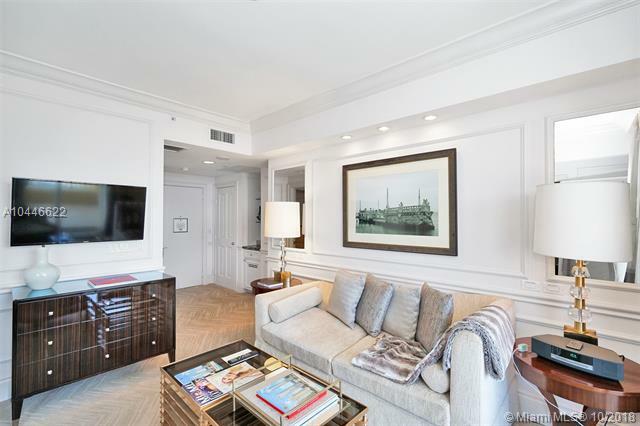 This property only features the finest details, from imported Italian cabinetry to Dorn Bracht faucets, and gorgeous marbles throughout. 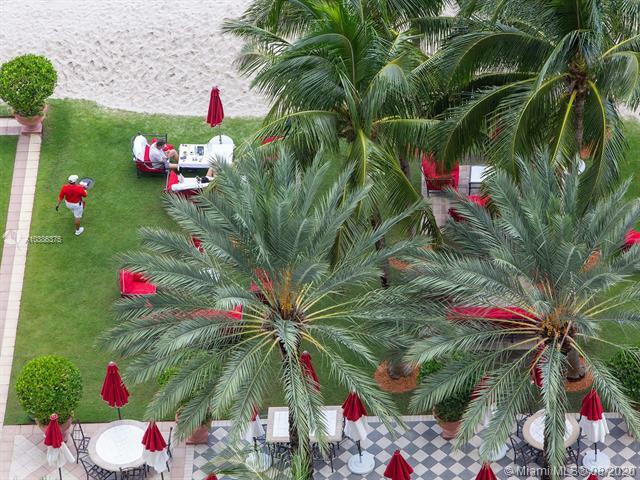 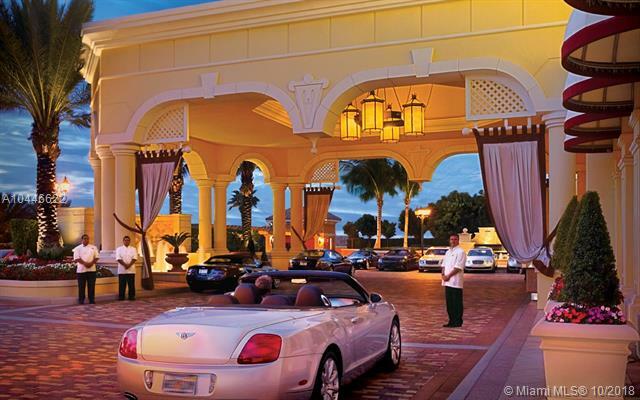 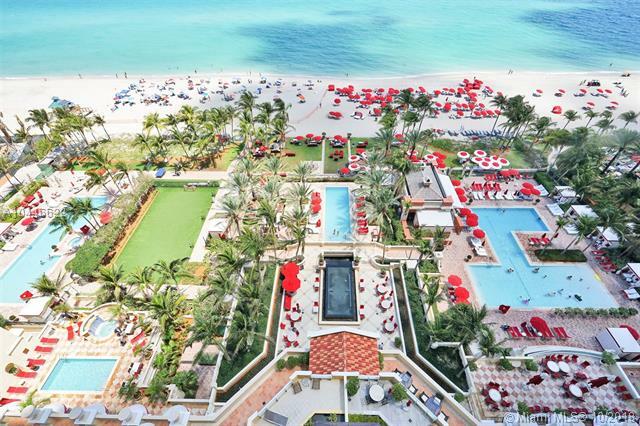 As soon as residents step foot at Acqualina they are immediately catapulted to another world of grace and refinement. 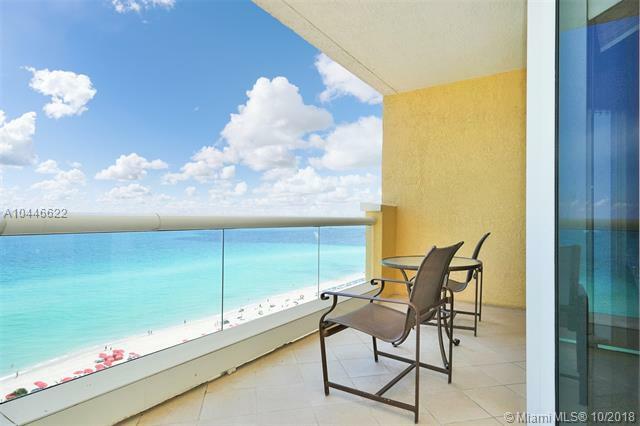 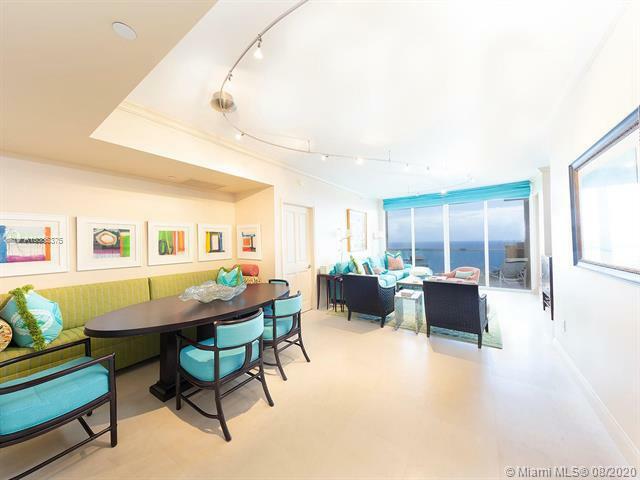 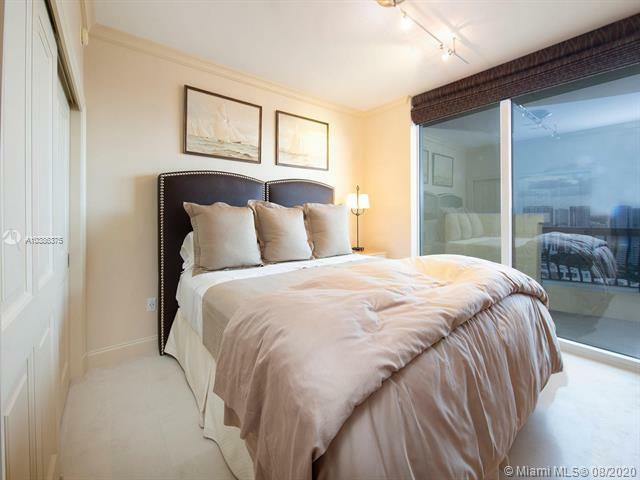 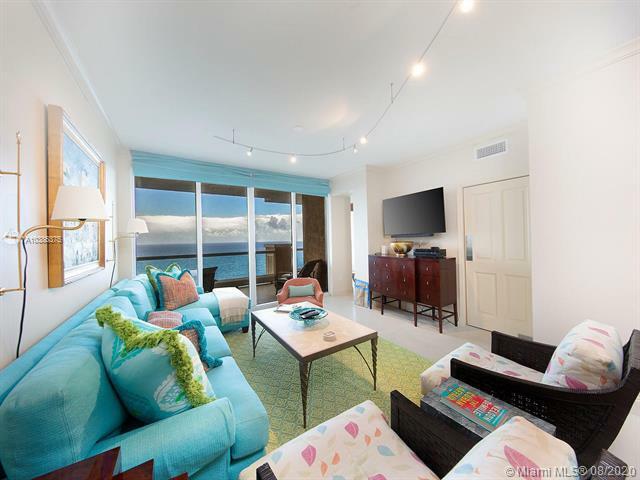 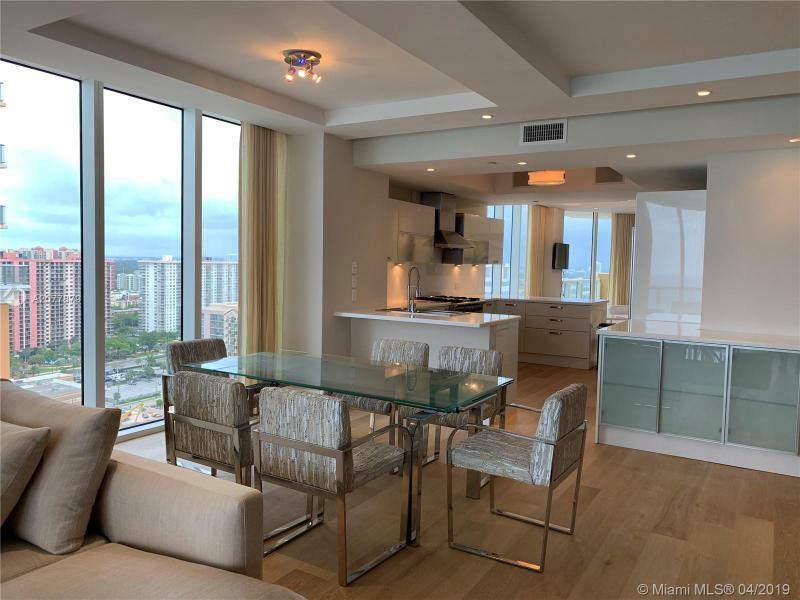 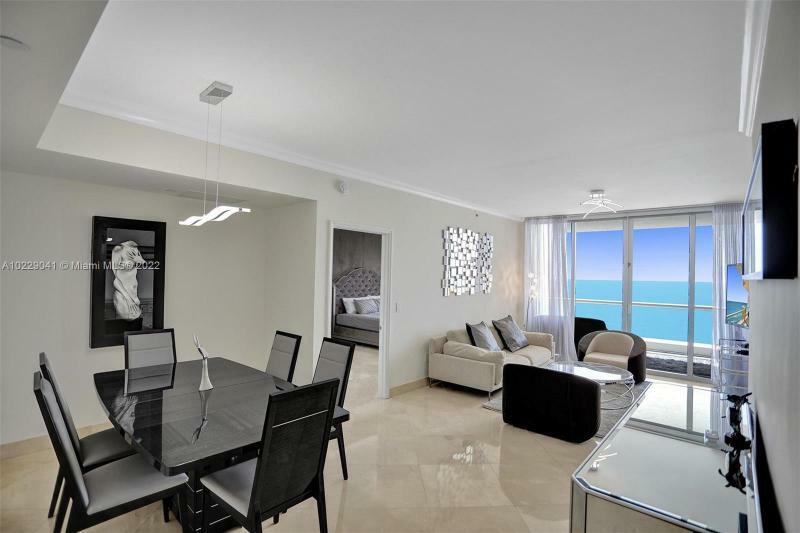 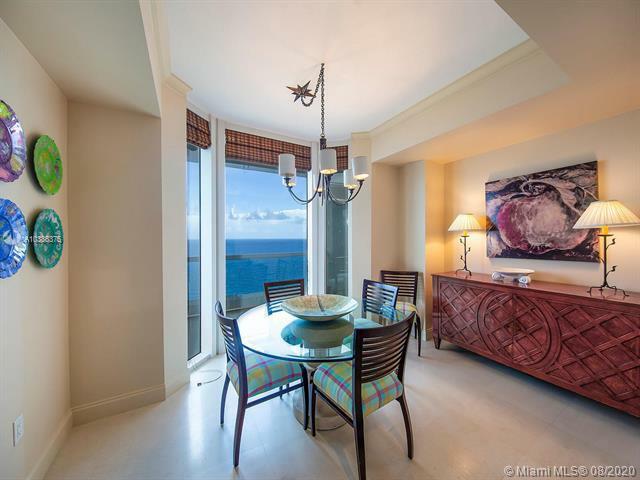 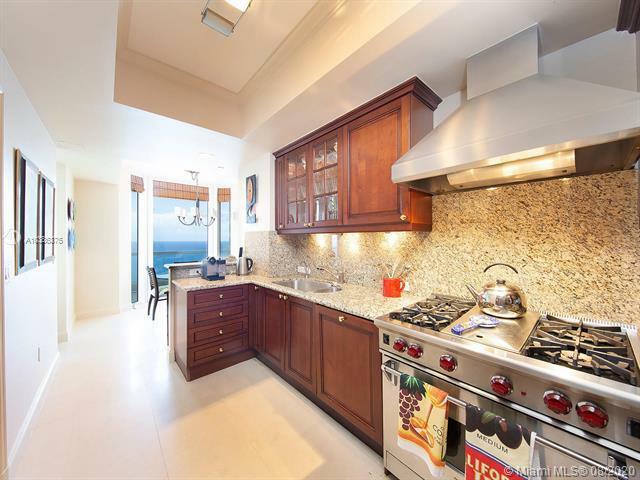 In the same beach front neighborhood you should also check out the Jade Beach condominium.